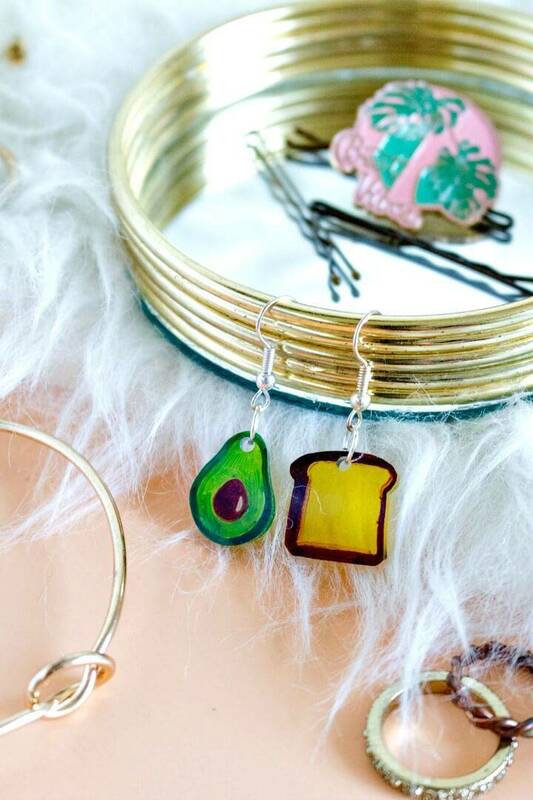 May you are a big jewelry wearer but sometimes you get deprived of some of your favorite jewelry items that you see in the boutiques and shops but can’t get access to them due to their high price tags! 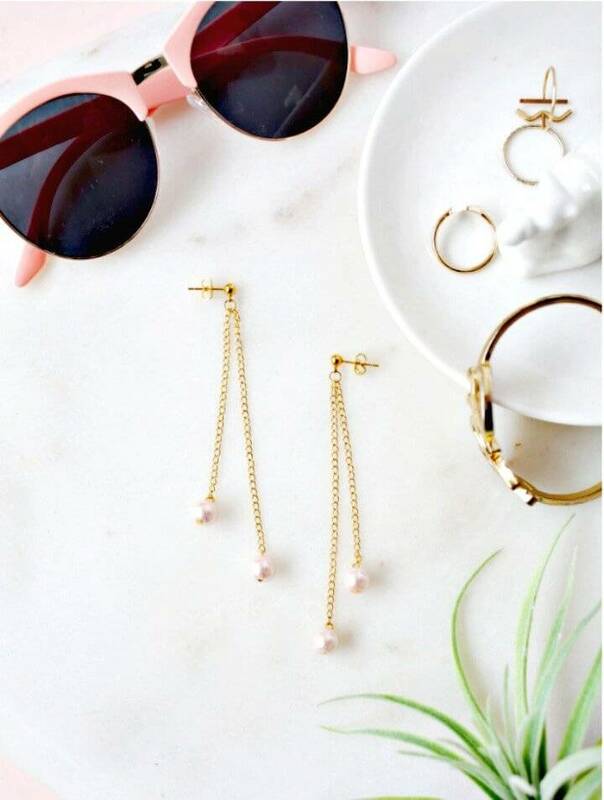 All fashion enthusiasts also run after the designer’s style jewelry items that cost an arm and leg and hence a session of sudden big disappointment start when you can’t afford them! 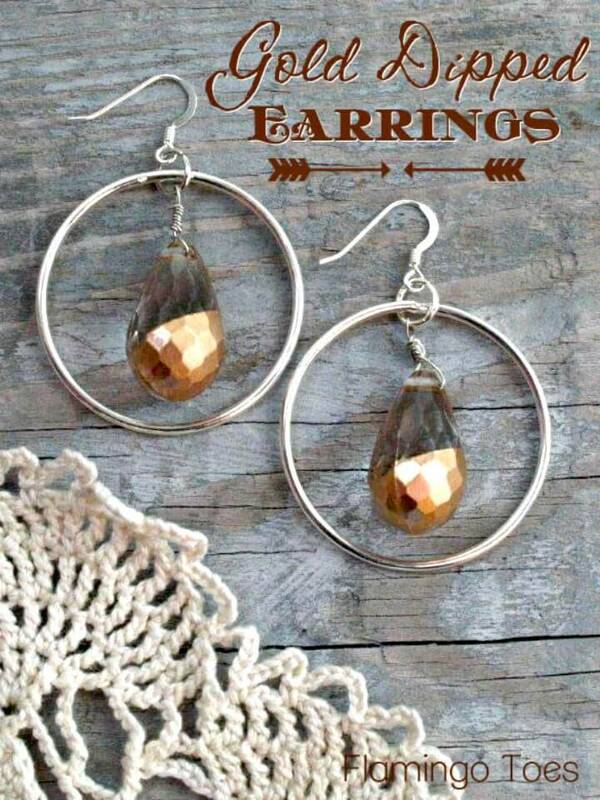 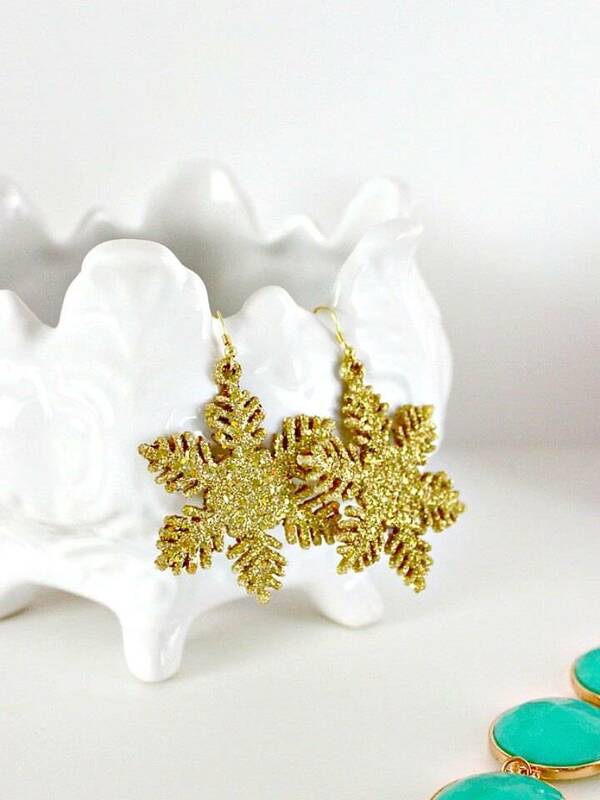 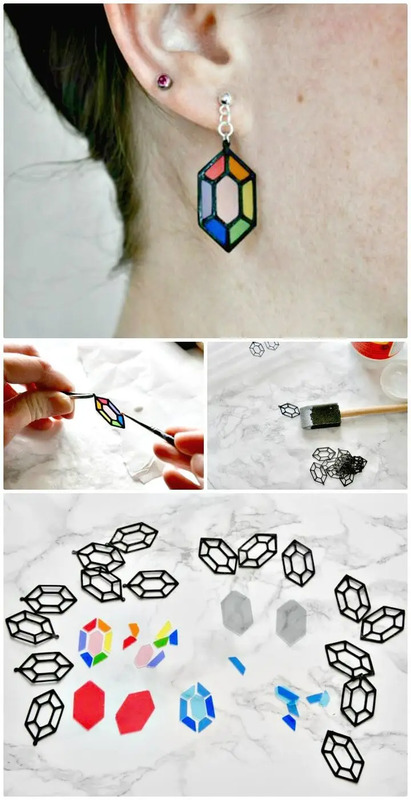 If you missing out amazing style statements of your personality due to not having the unique, expensive and favorite jewelry items like earrings then here we are going to provide you some super smart hacks to make your own custom and fashion-worthy jewelry items at home! 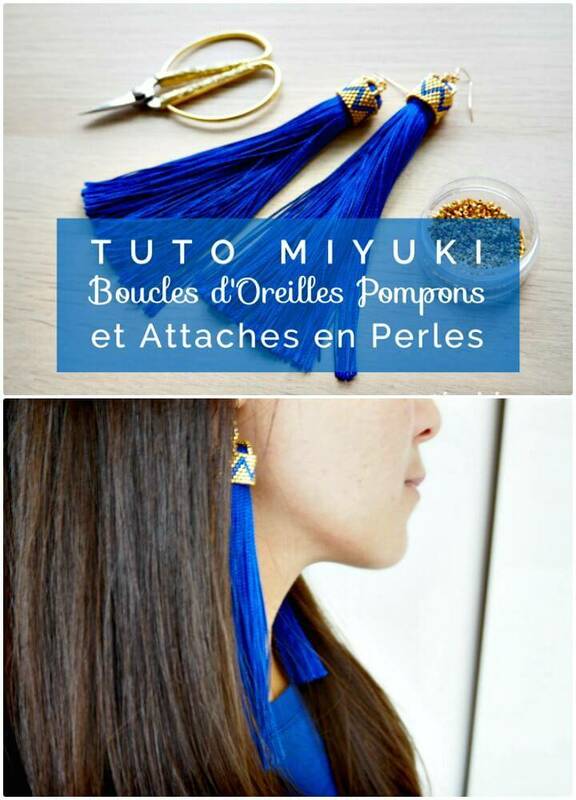 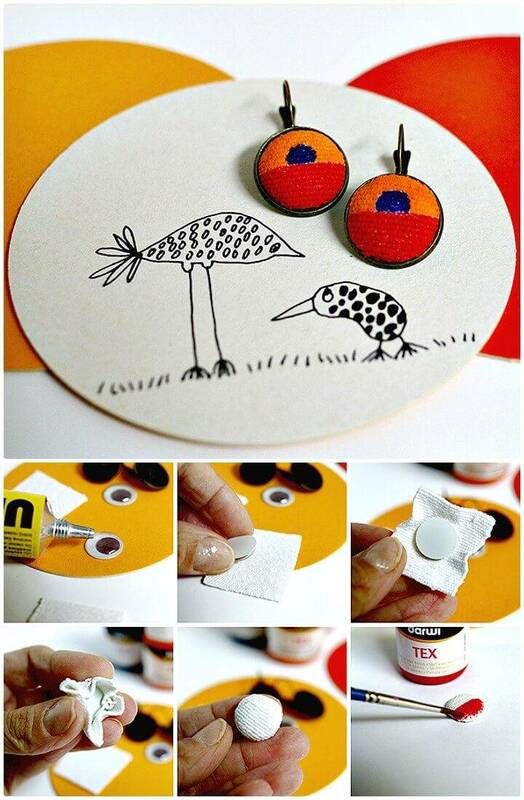 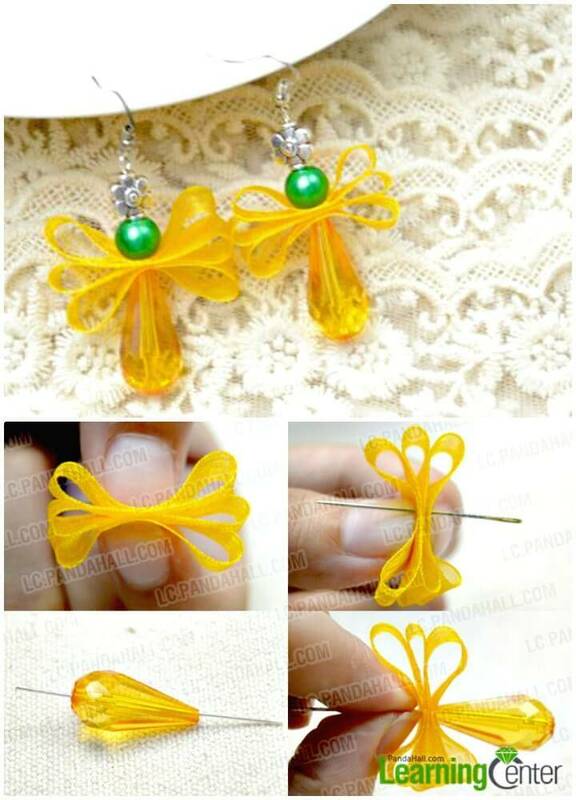 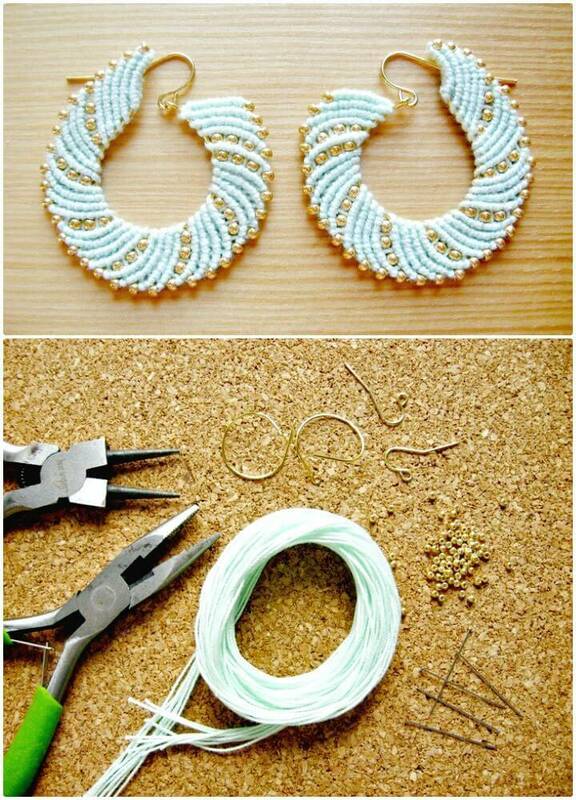 This time we have decided to open a whole bag of tricks that will show you that how to make beautiful earrings at home! 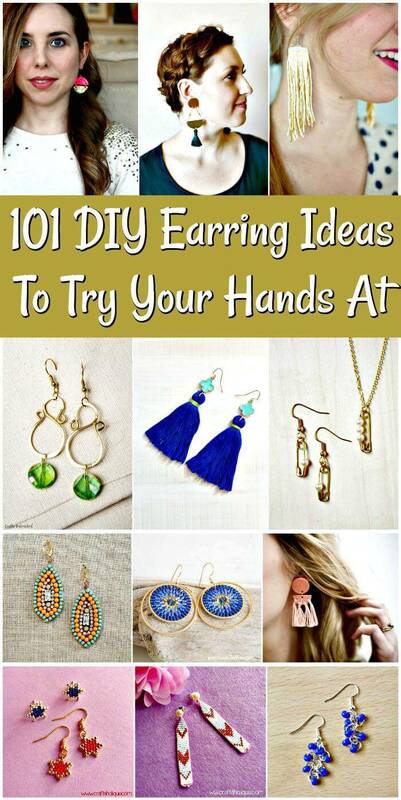 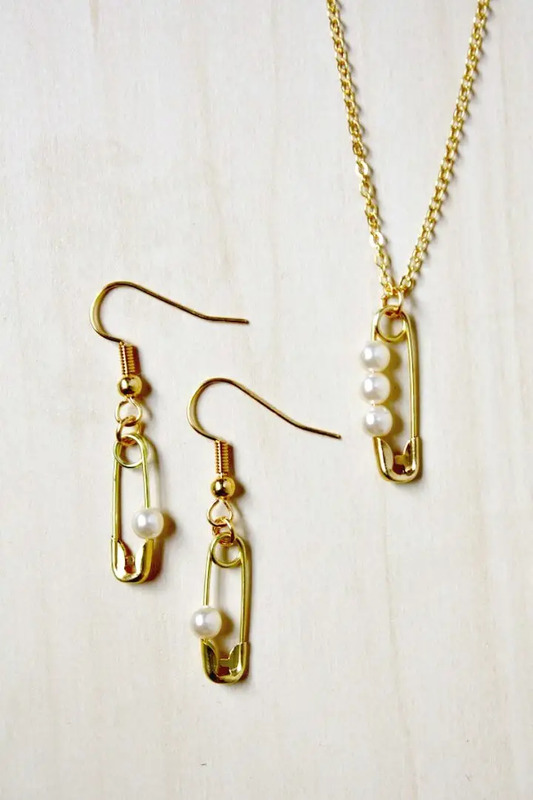 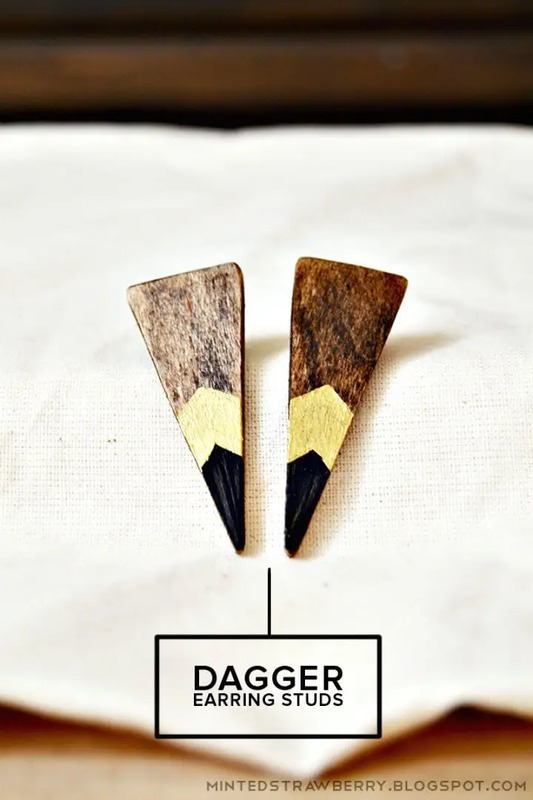 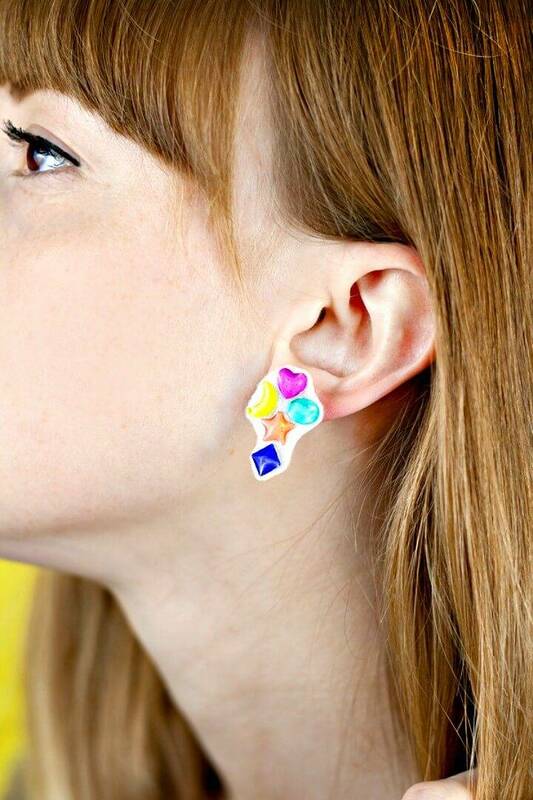 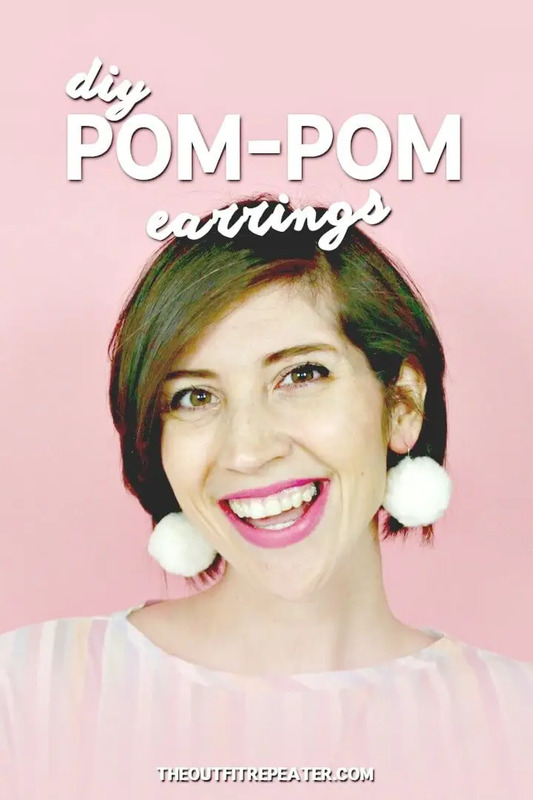 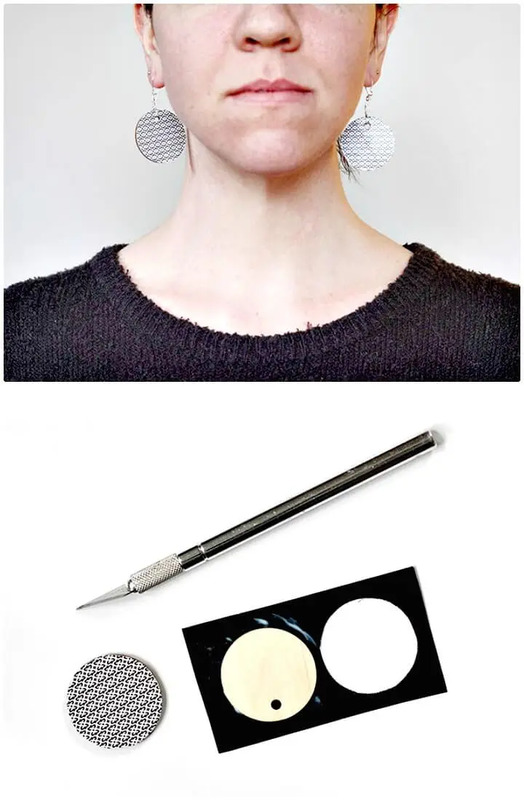 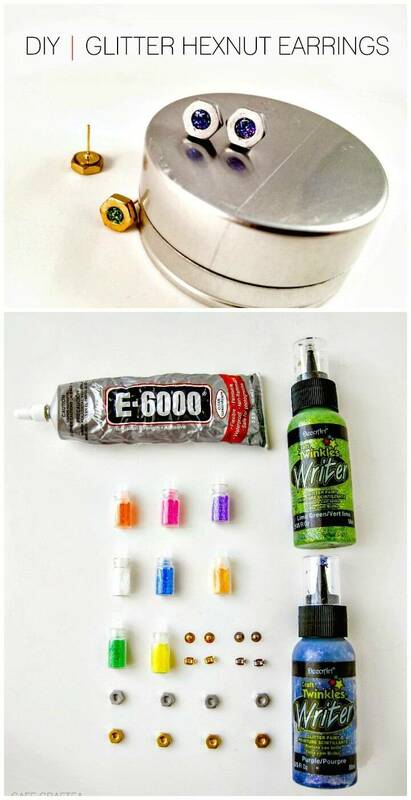 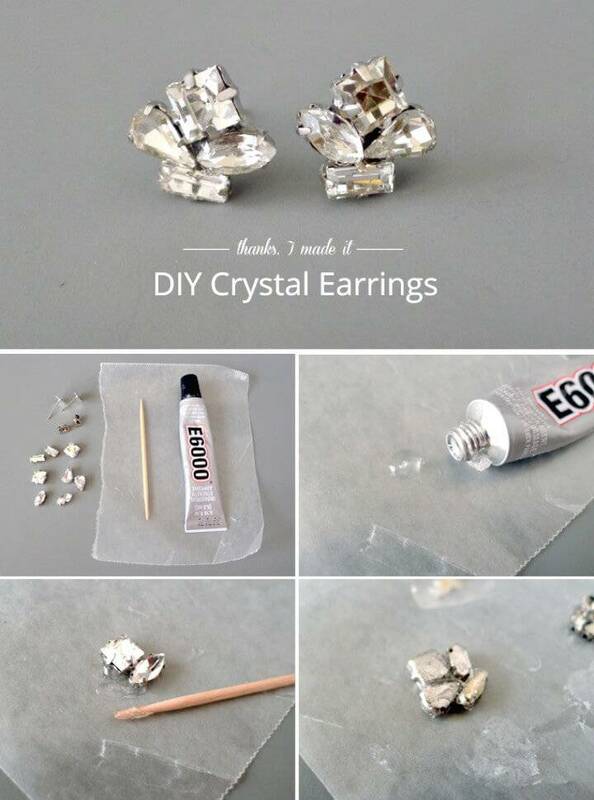 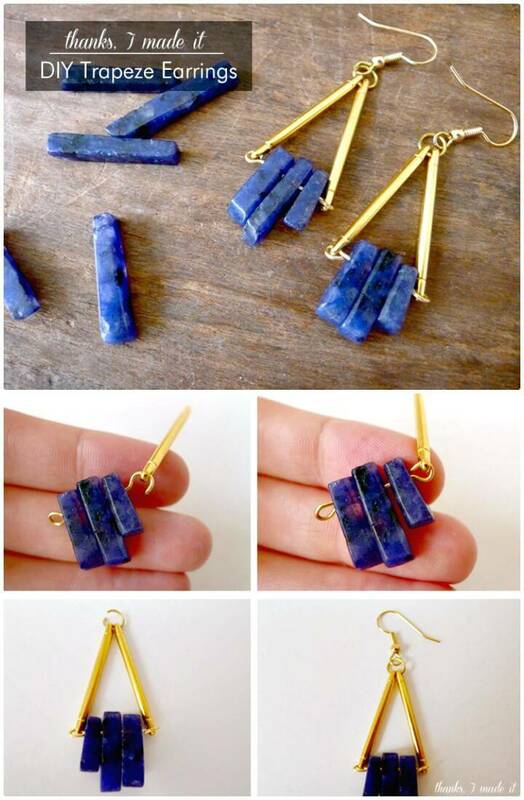 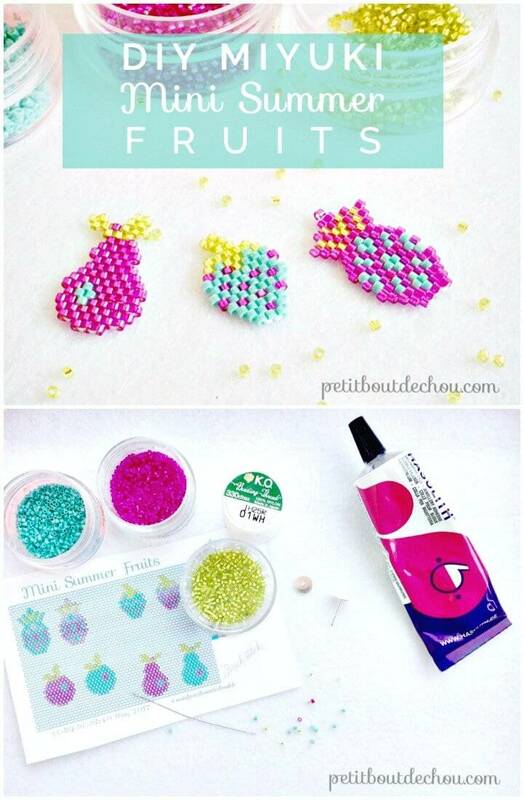 Before you get ready with the necessary tools to start making your favorite DIY earrings, just Check out these 101 DIY Earring Ideas that will make great inspirations and will definitely help you to become a professional earring maker! 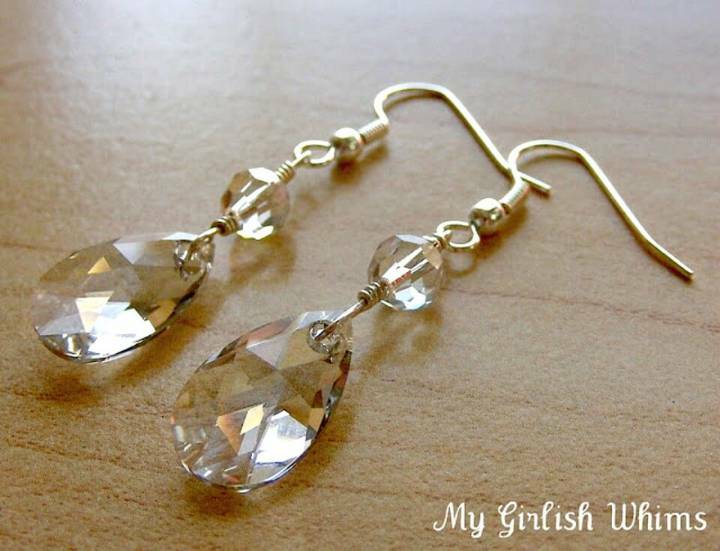 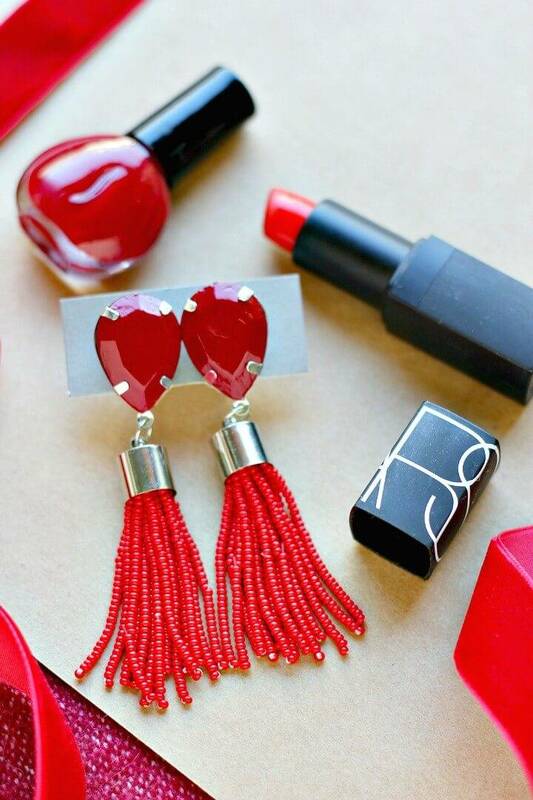 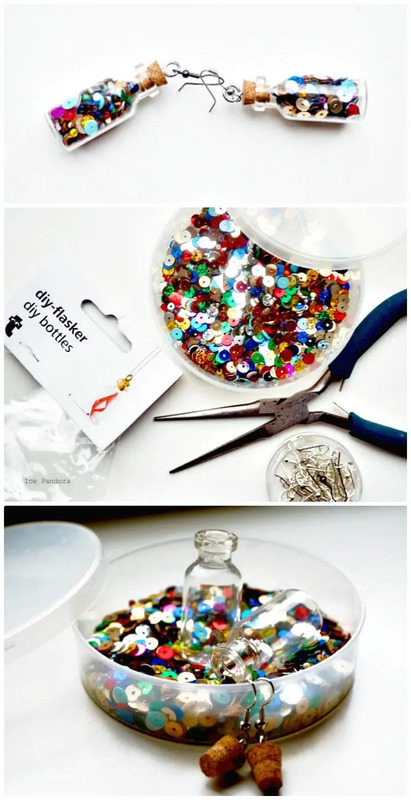 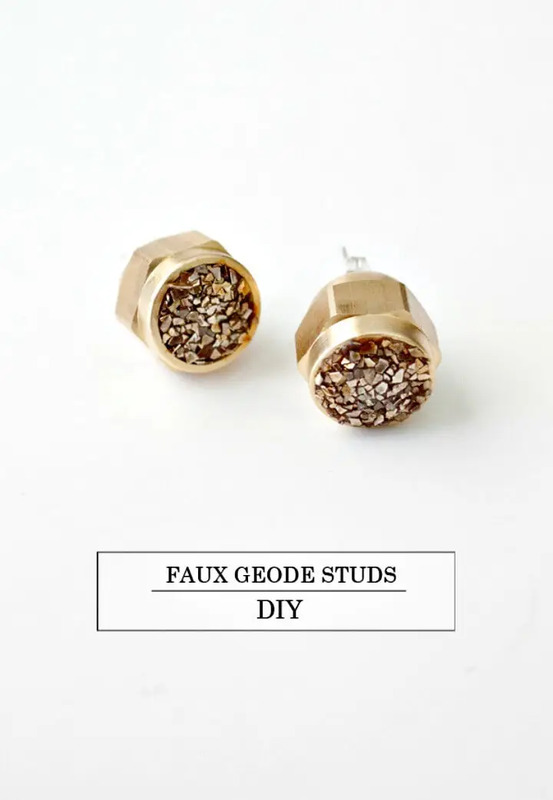 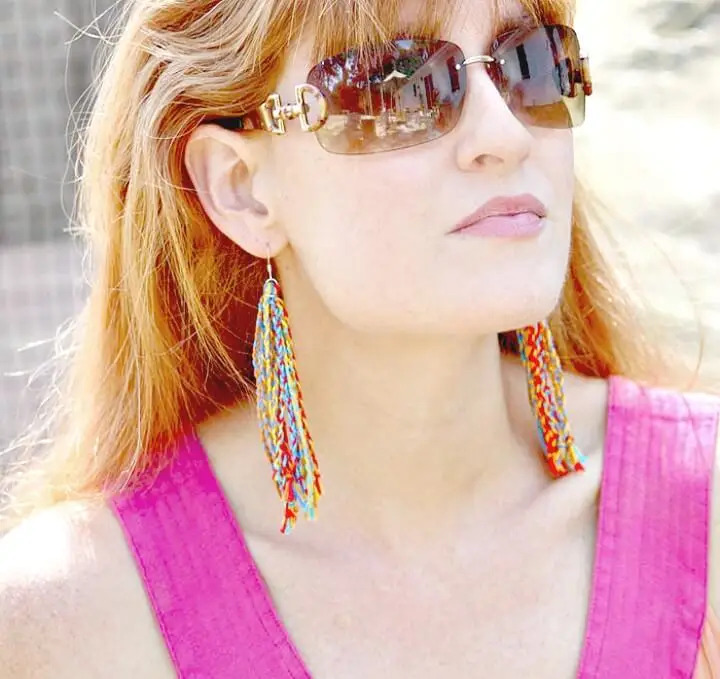 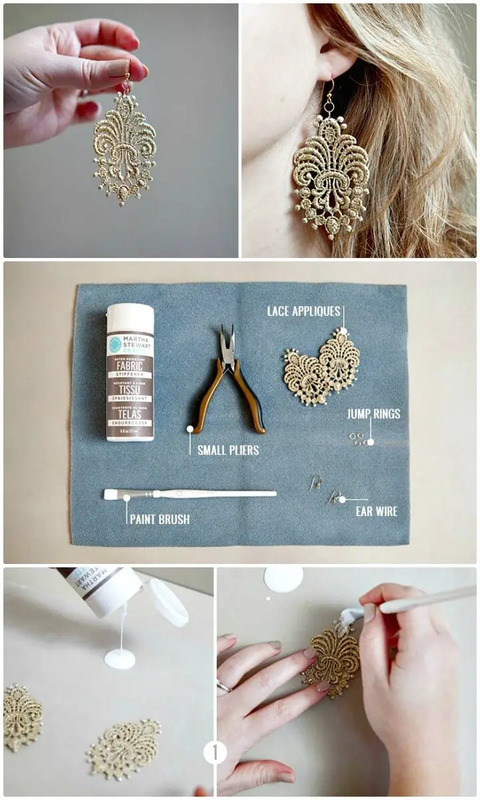 The list of DIY Earrings will guide you to make every kind of earrings at home like which are inspired by celebrity fashion or which are always to see on TV or shoes worn by your favorite actresses! 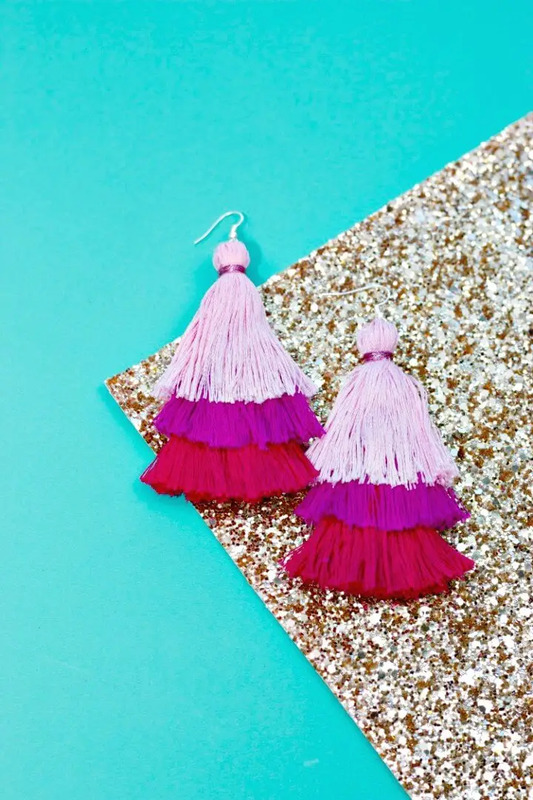 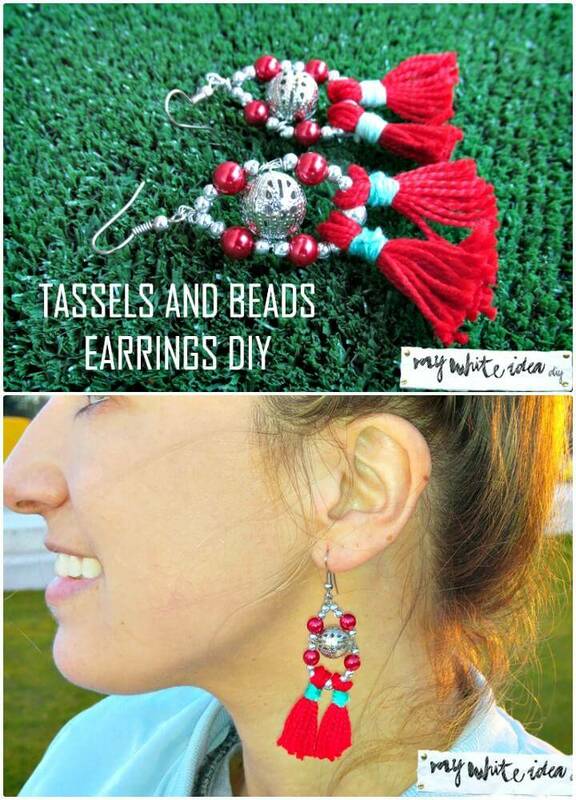 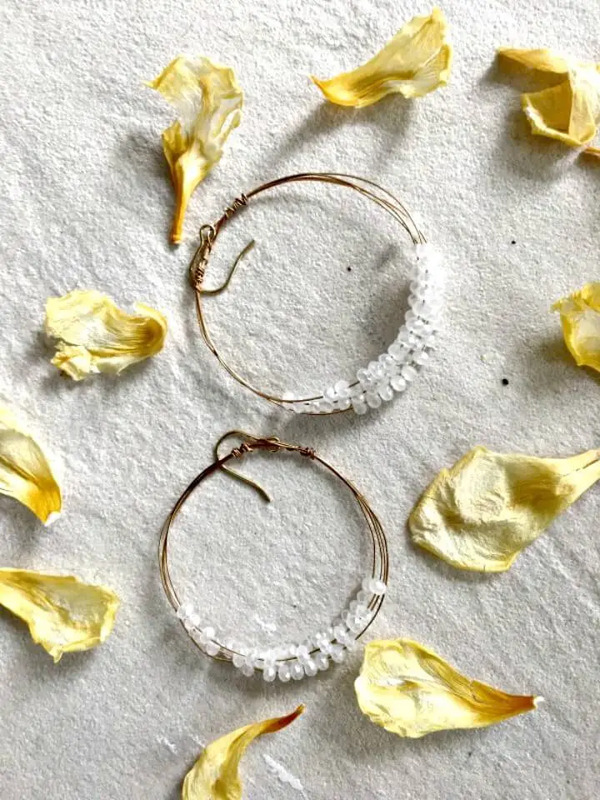 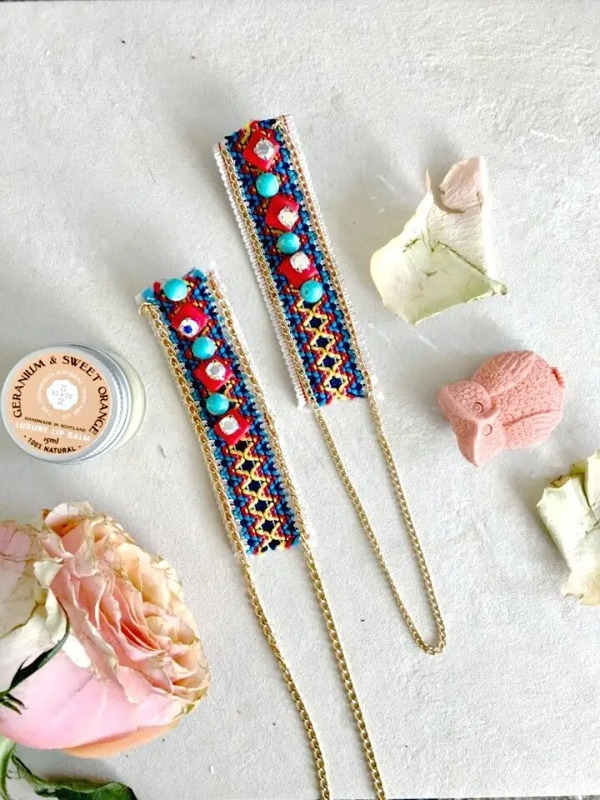 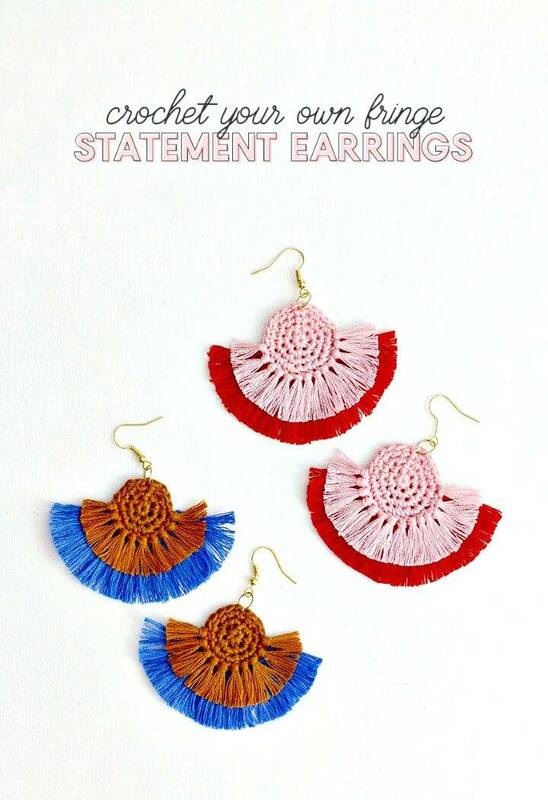 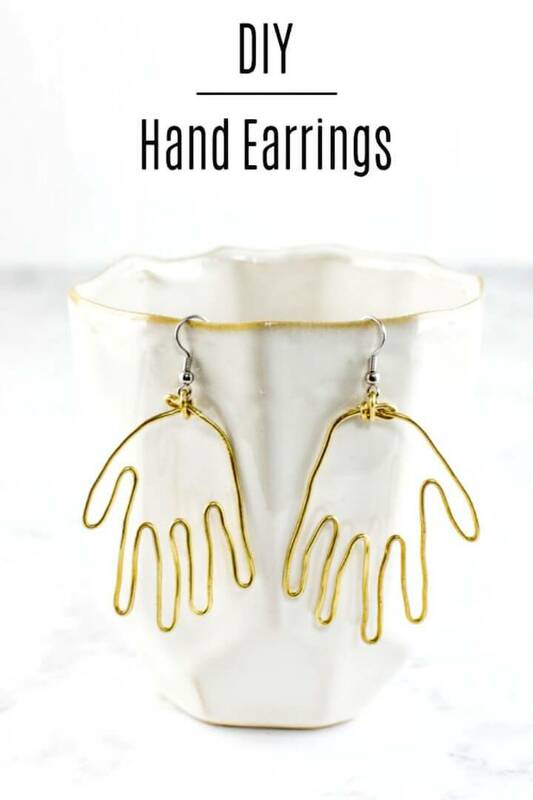 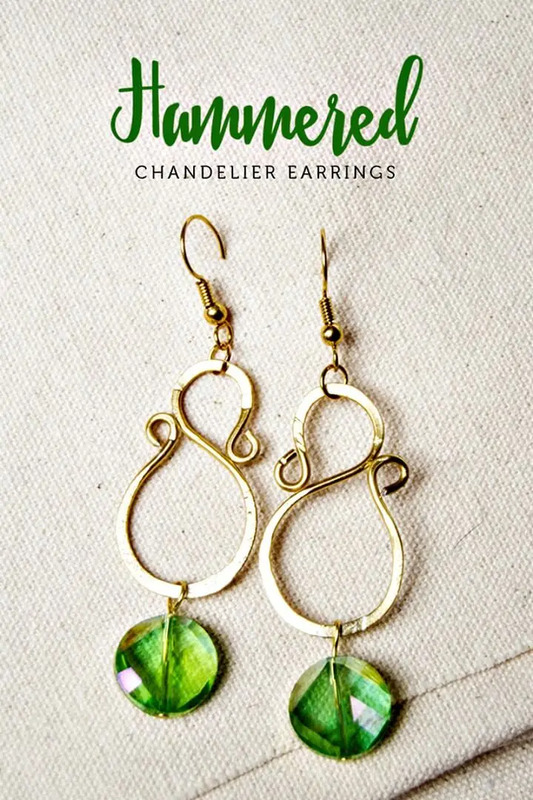 Tons of handmade earrings designs have also been included in this list that will help boost your fashion on different festivals, events, and ceremonies and you can easily make them at home just with a few creative tweaks of your hands! 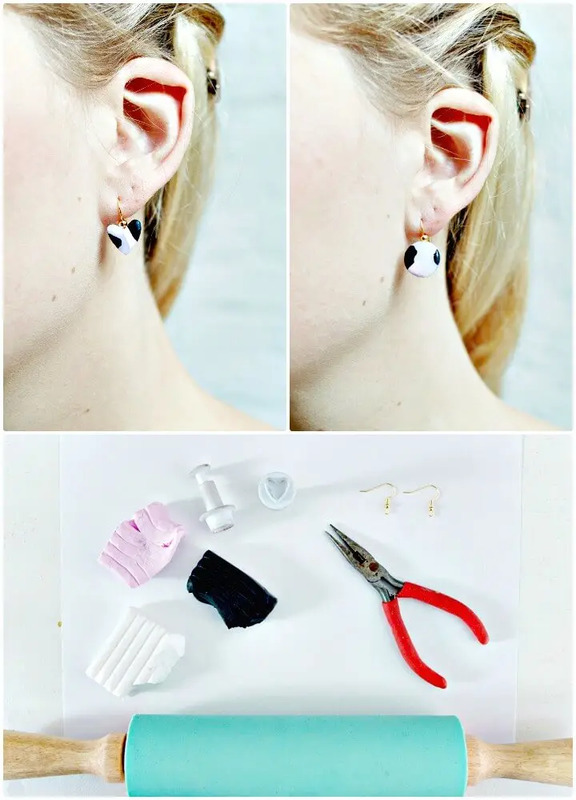 The very good news is that all these earring projects are amazingly cost-efficient and will not leave you with empty pockets for sure! 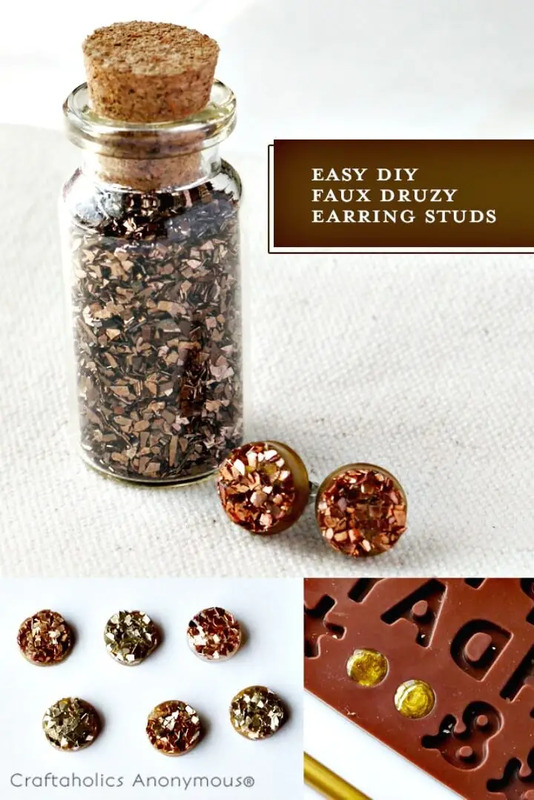 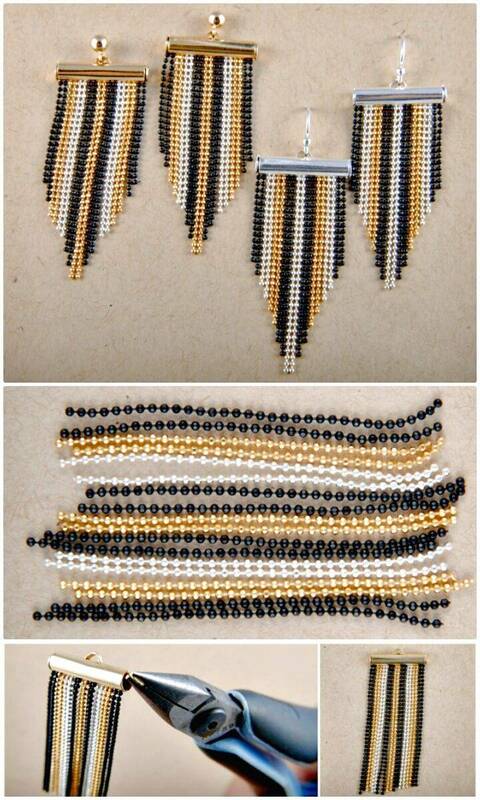 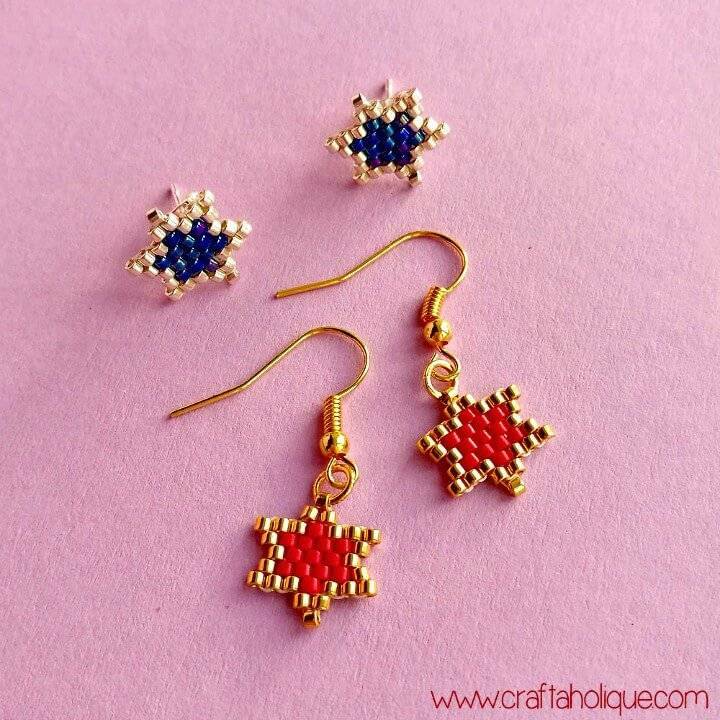 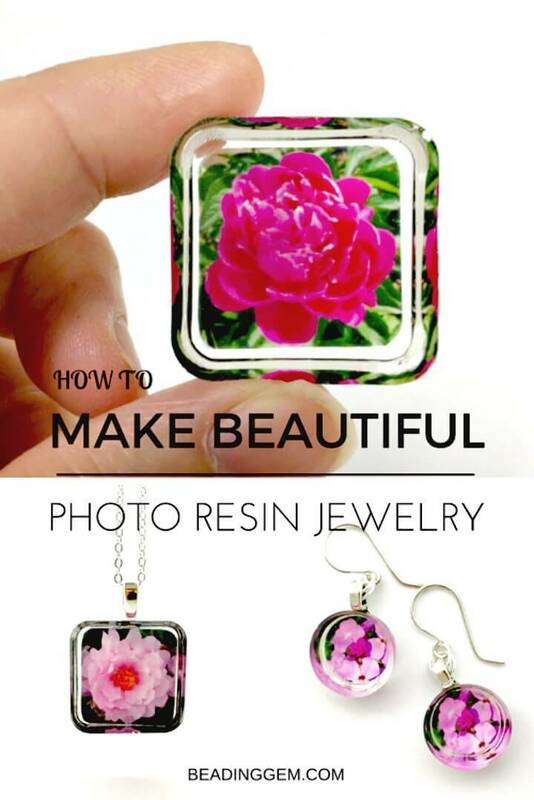 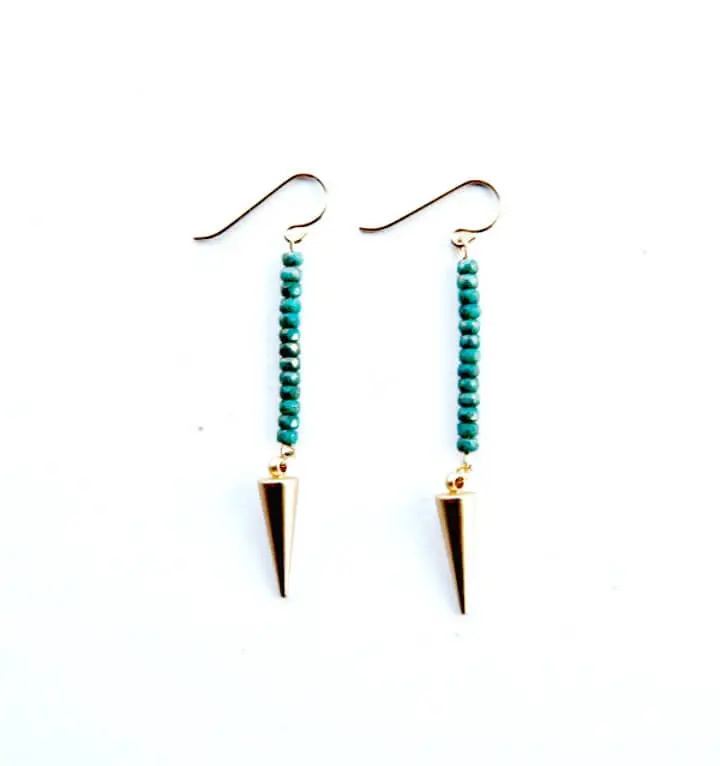 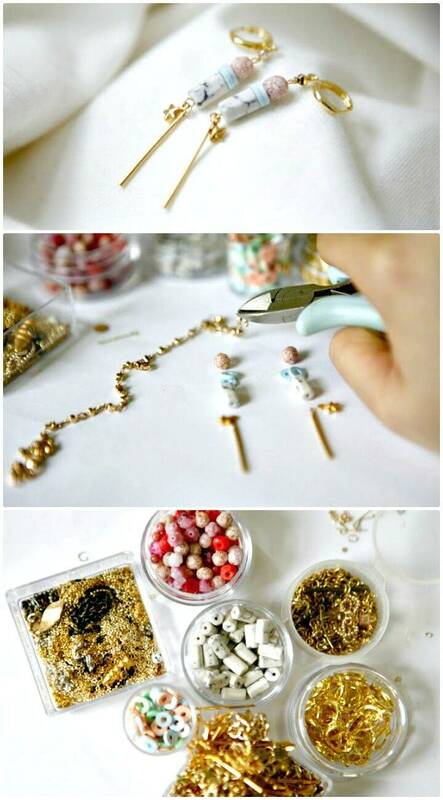 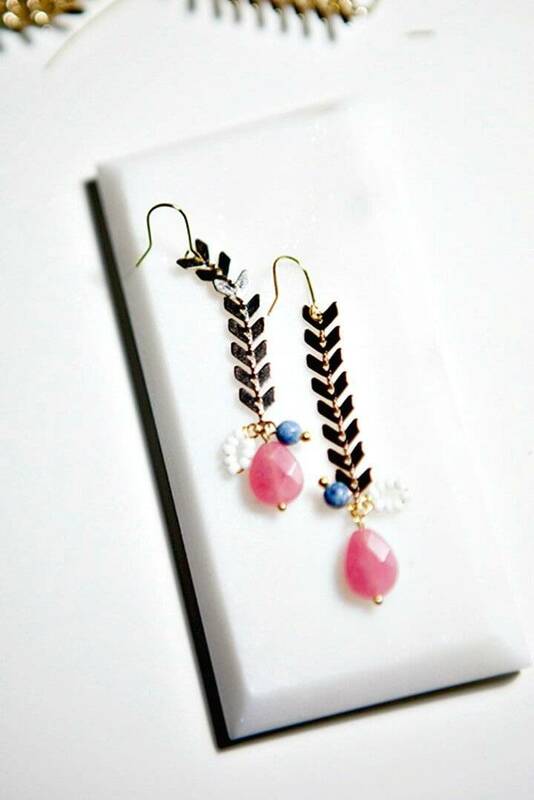 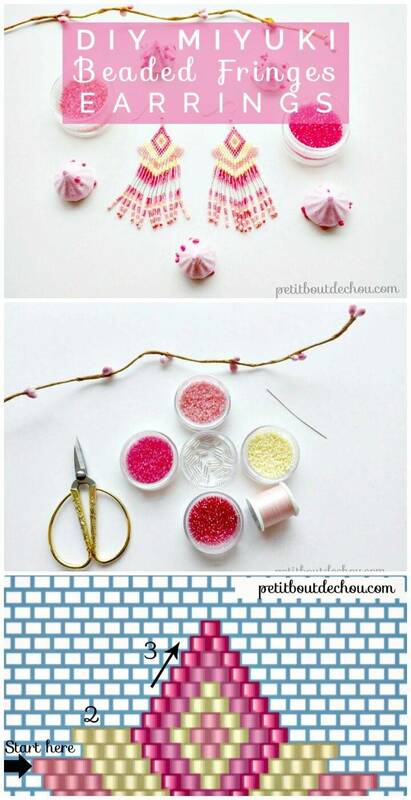 You will also be provided with lots of hacks and ideas about which accents, embellishments, and charms you can use to make your earring set a bit more fascinating and beautiful! 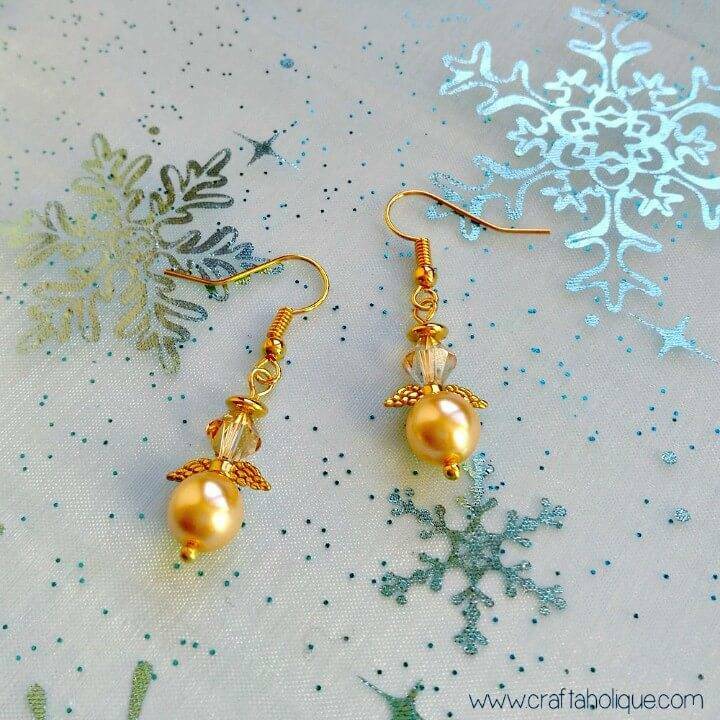 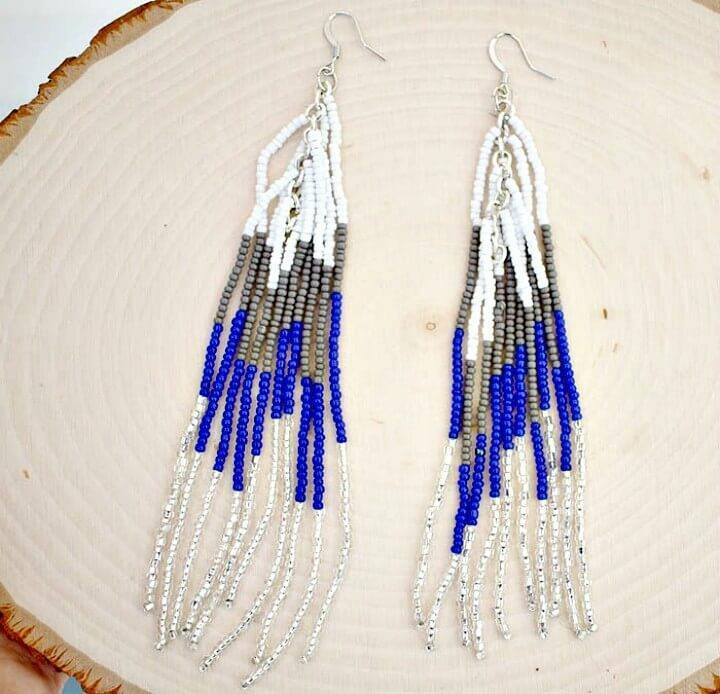 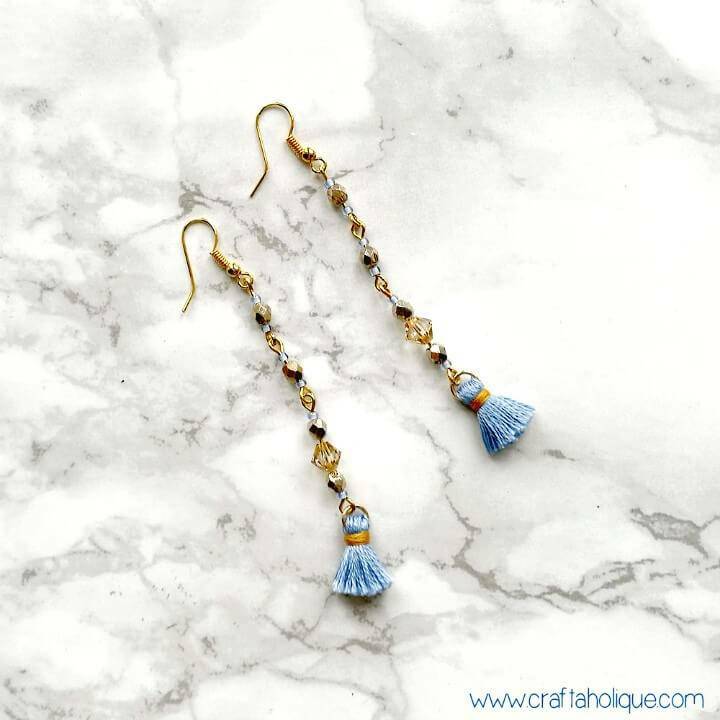 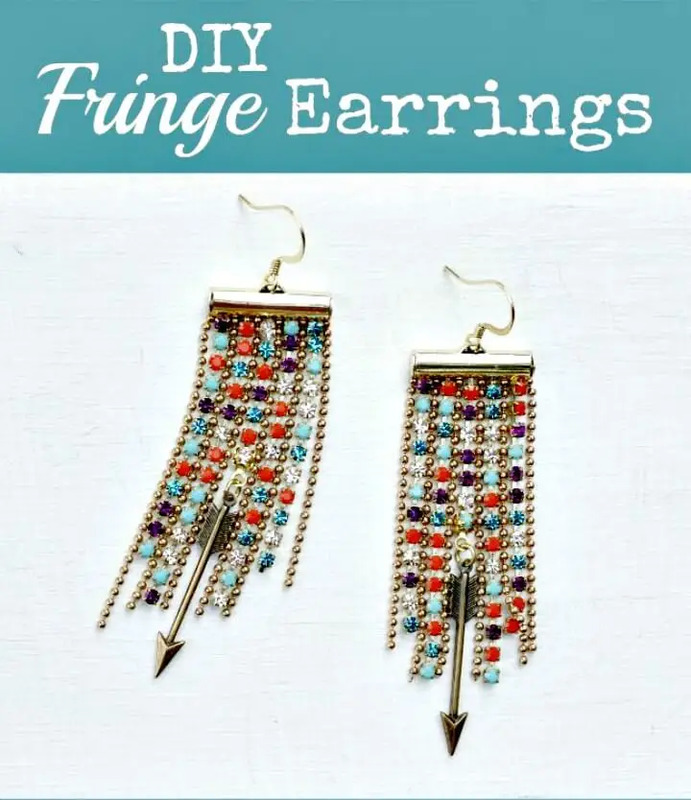 So, you are going to see here the amazing use of beads, crystals, pearls, tassels, bow, and wood in making flawless and style-worthy earrings at home! 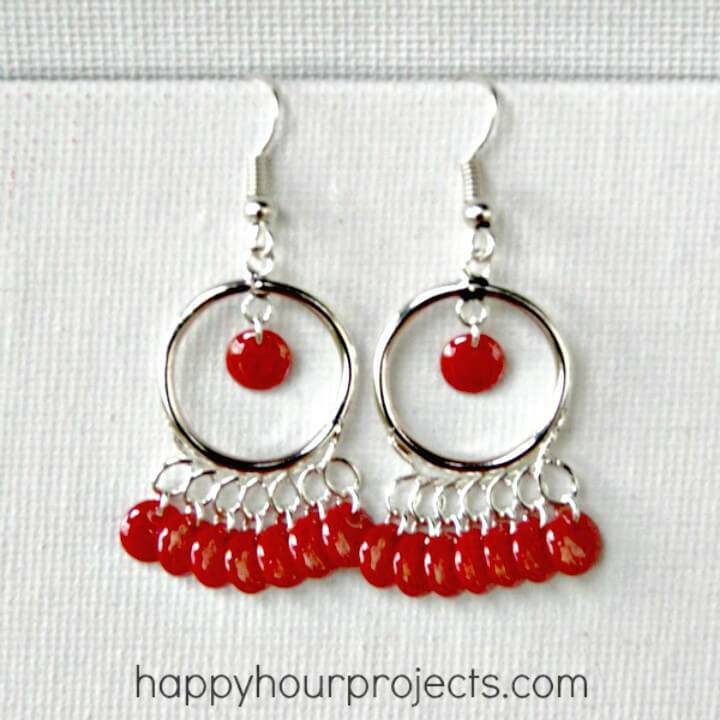 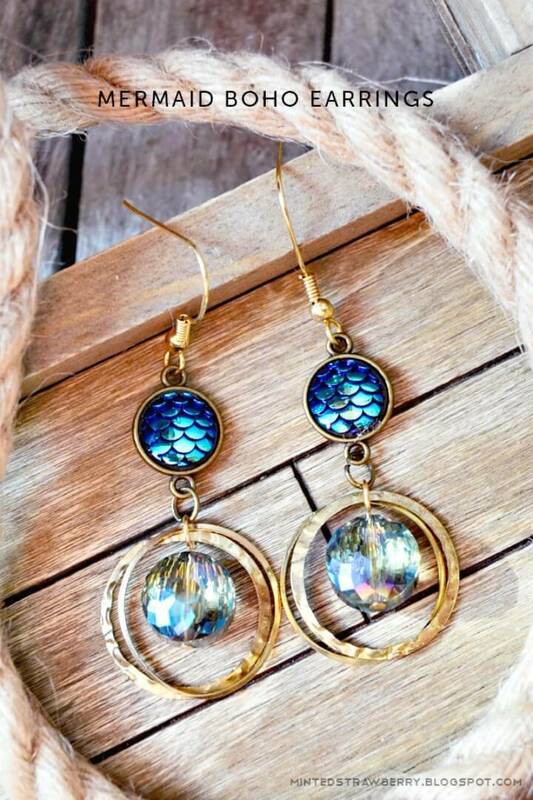 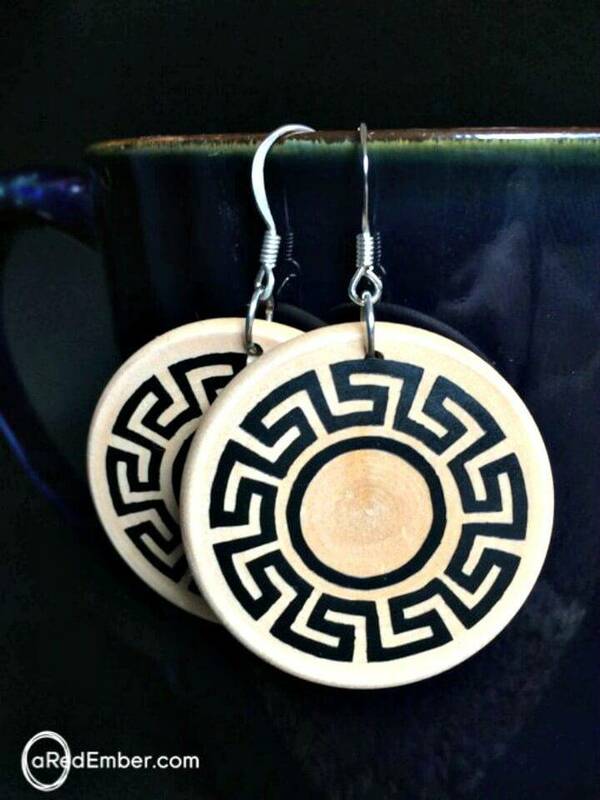 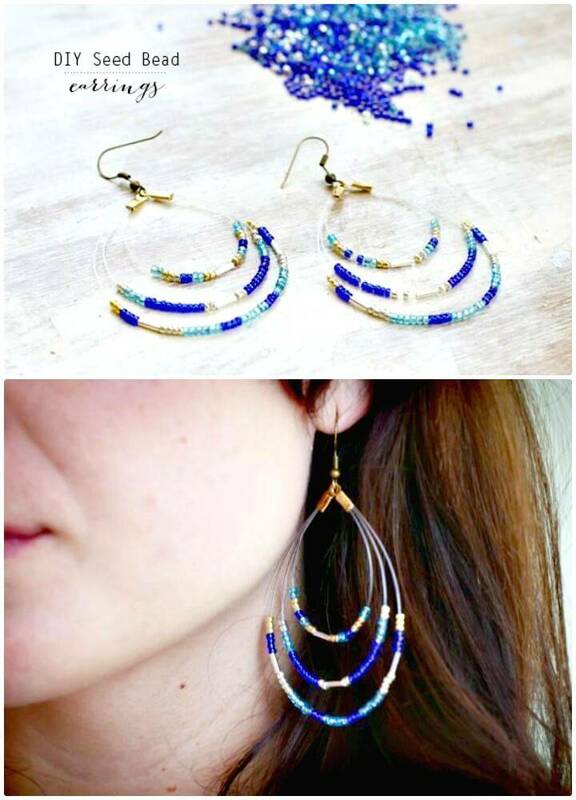 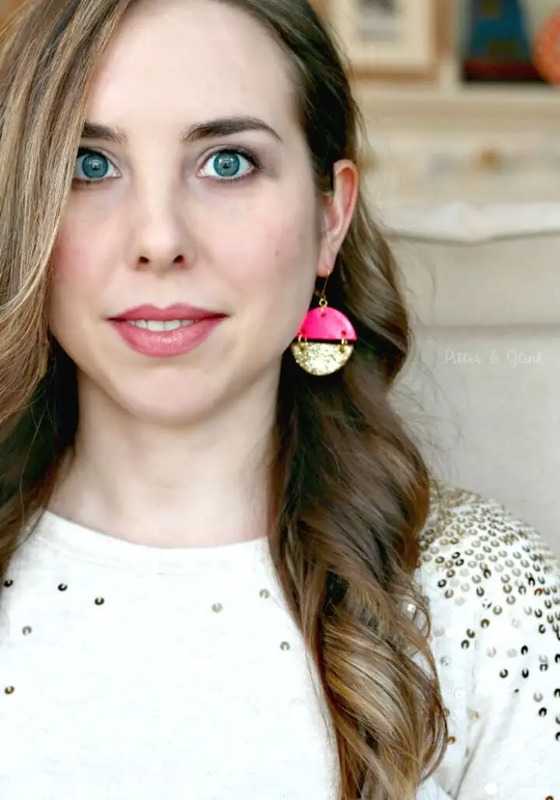 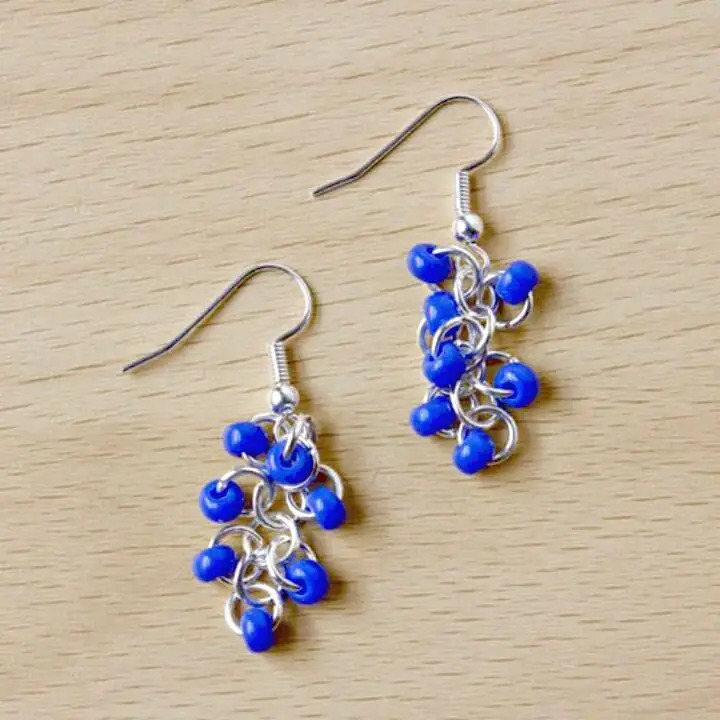 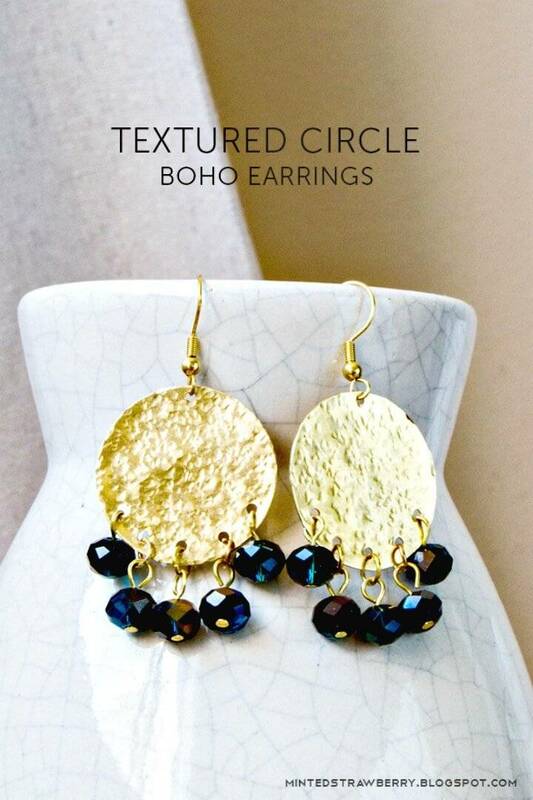 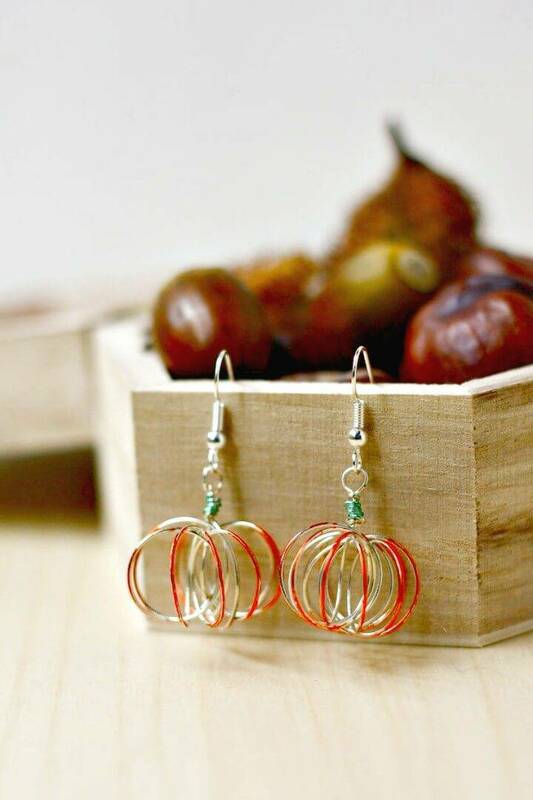 Make the swirl macrame earrings to boost your fashion and also adorn your personality with the ombre circles earrings that are also easy to make and would be ready in a couple of minutes! 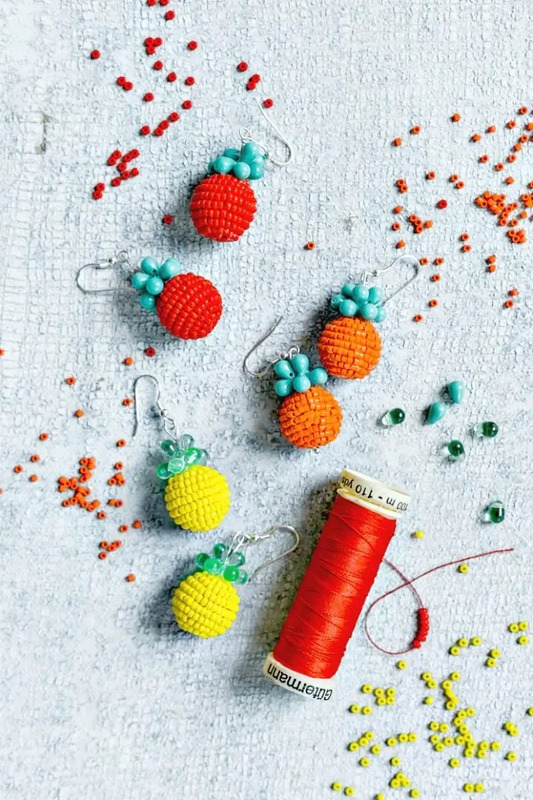 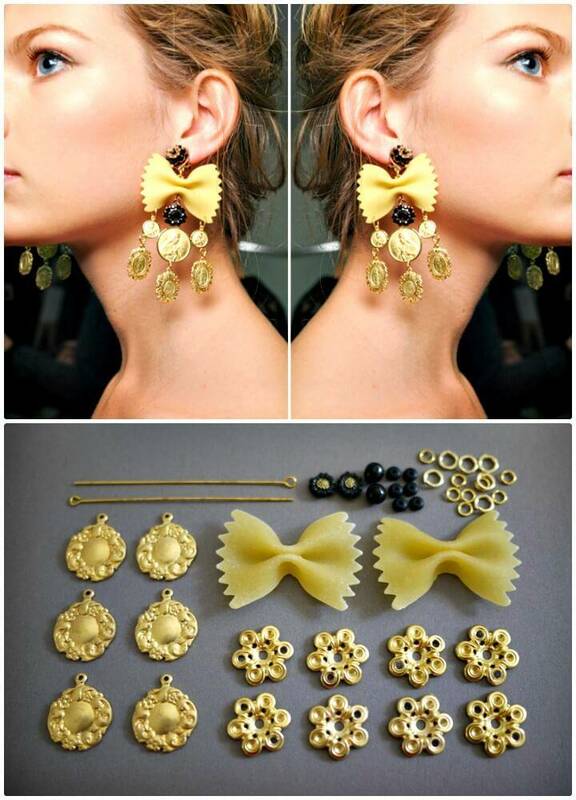 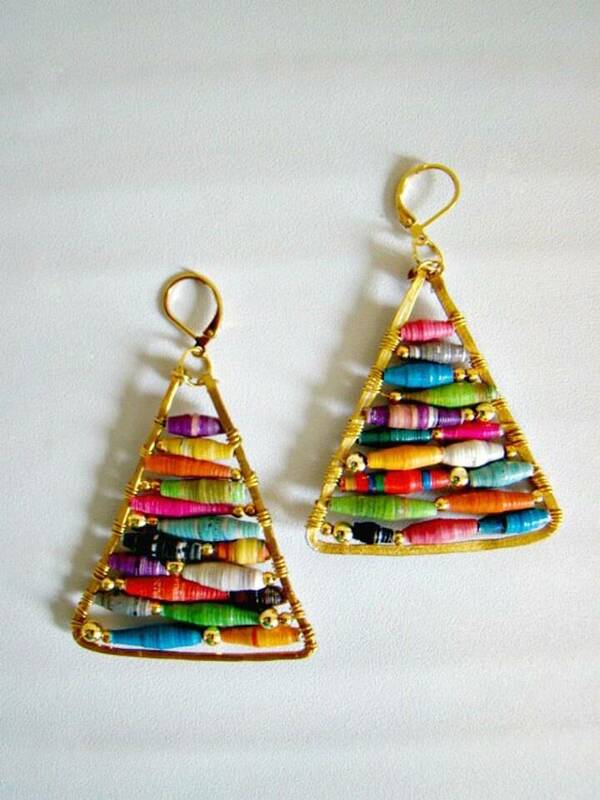 Feel great by wearing the colorful tassel earrings and also boost your style with the Dolce & Gabbana pasta earrings that also goes enticing to eyes! 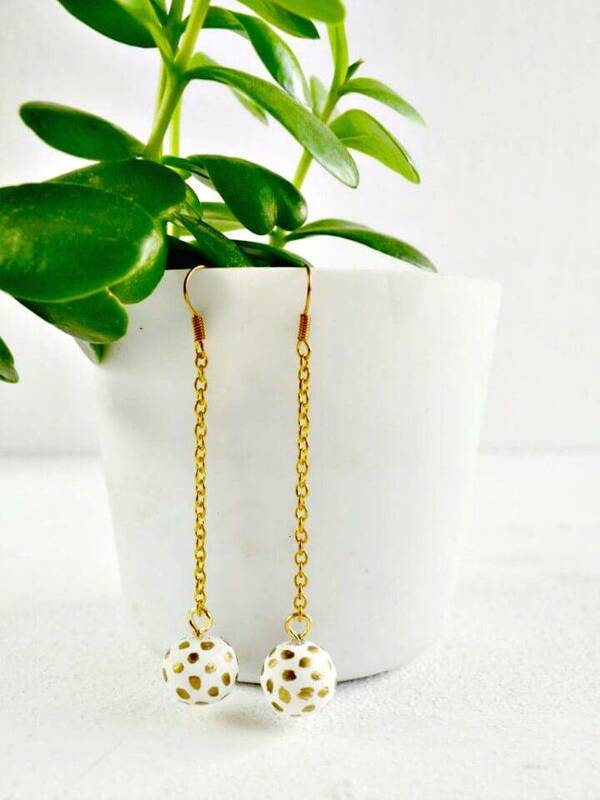 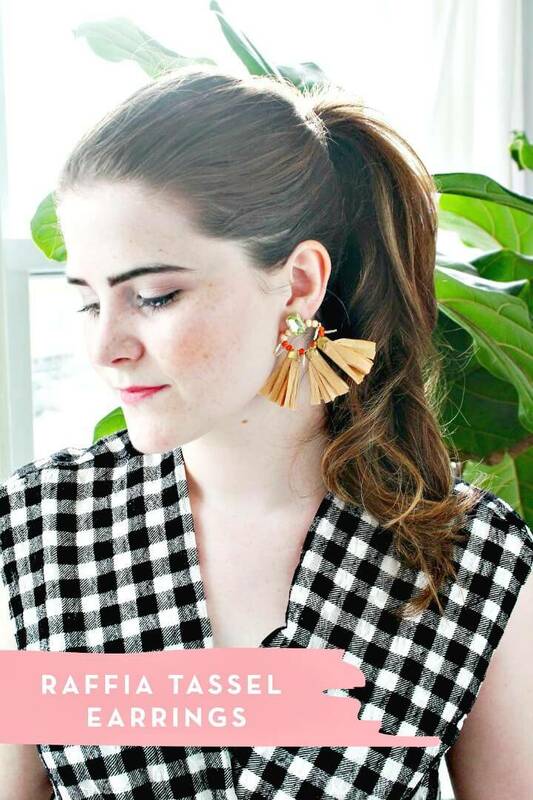 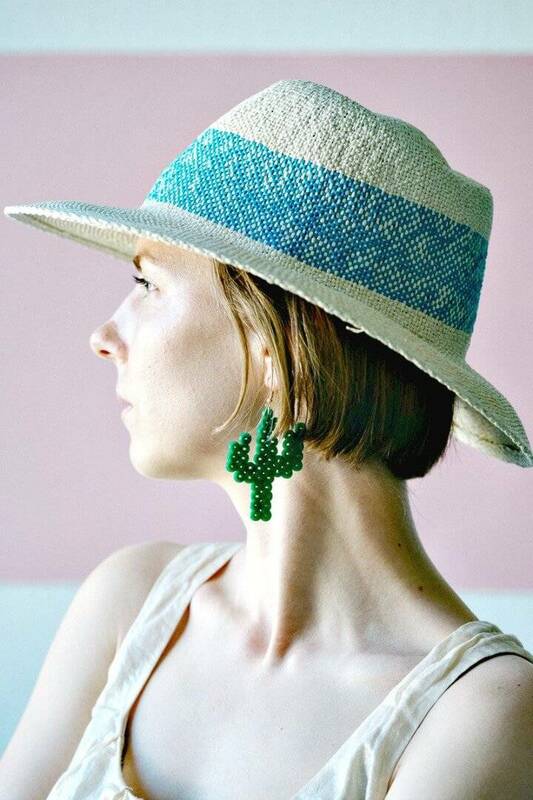 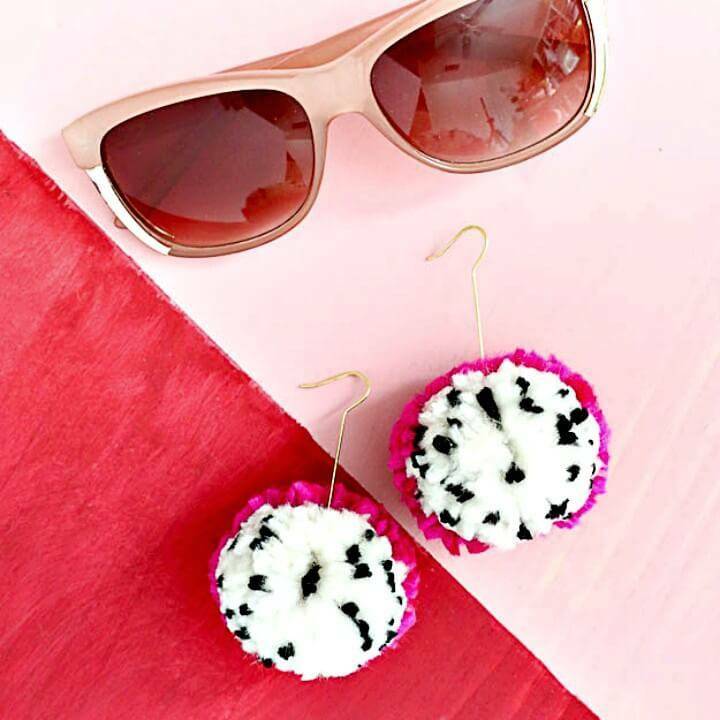 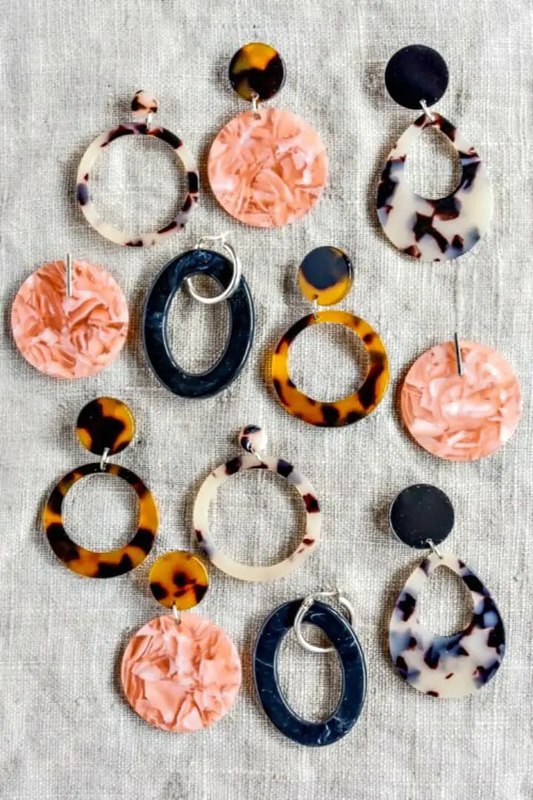 Make the creole dragon fruit earrings for a fashion loving friend and also win a heart of fashion enthusiast lady in the home by giving her the resin photo earrings as a gift! 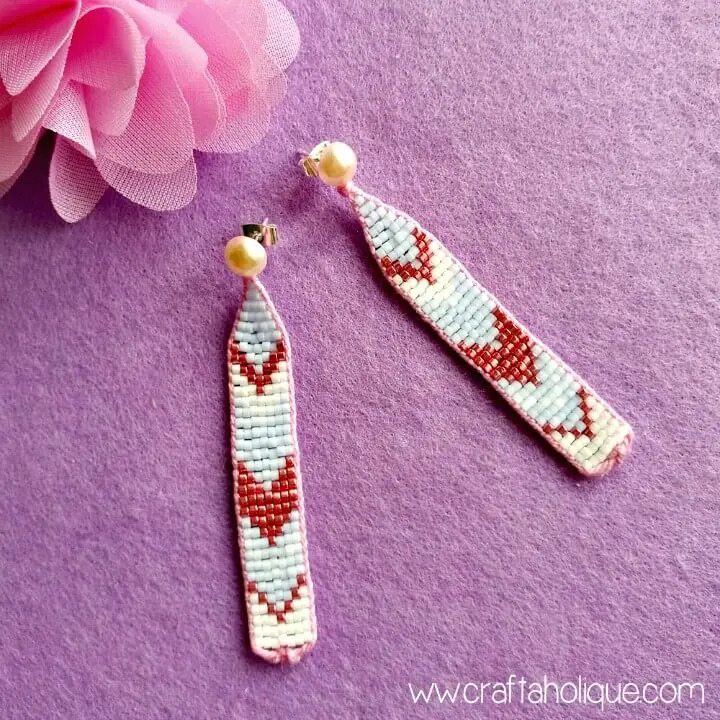 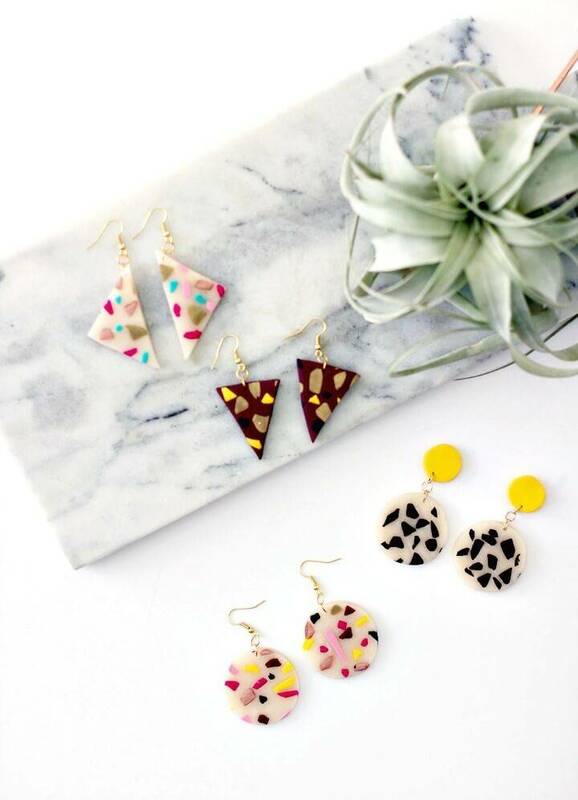 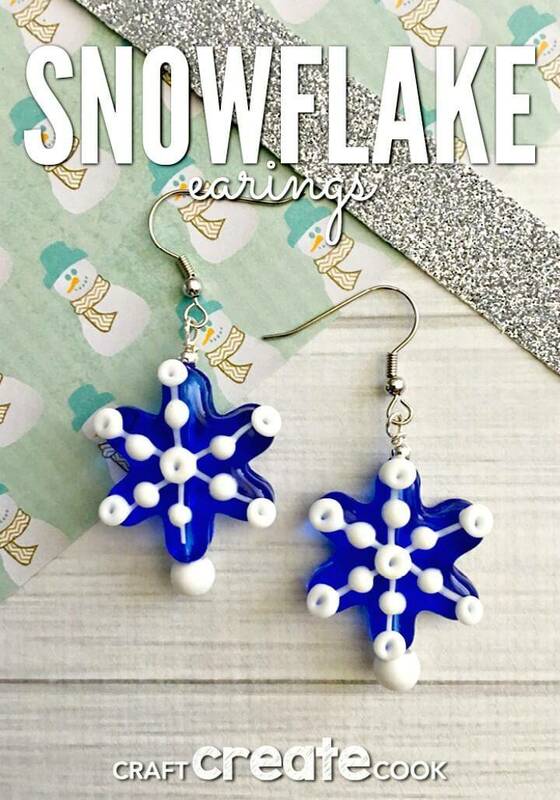 Go smartly handmade with polymer clay and make fantastic DIY earrings and also make use of ribbon and beads to make statement earrings in no time! 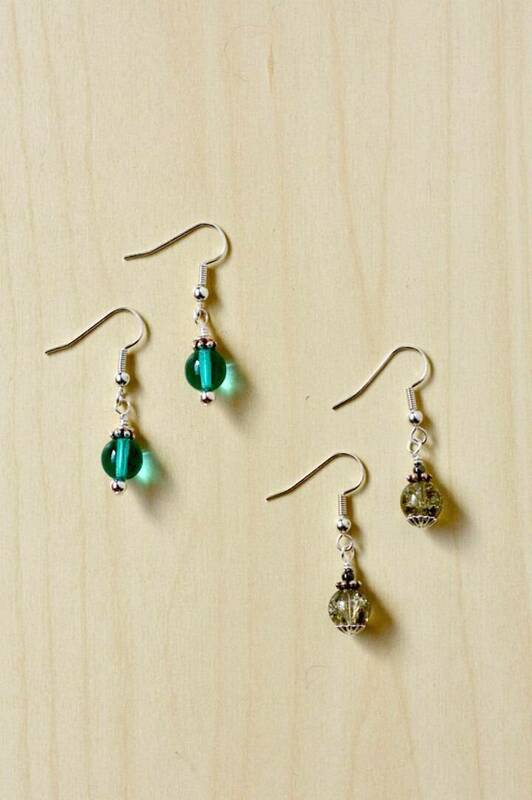 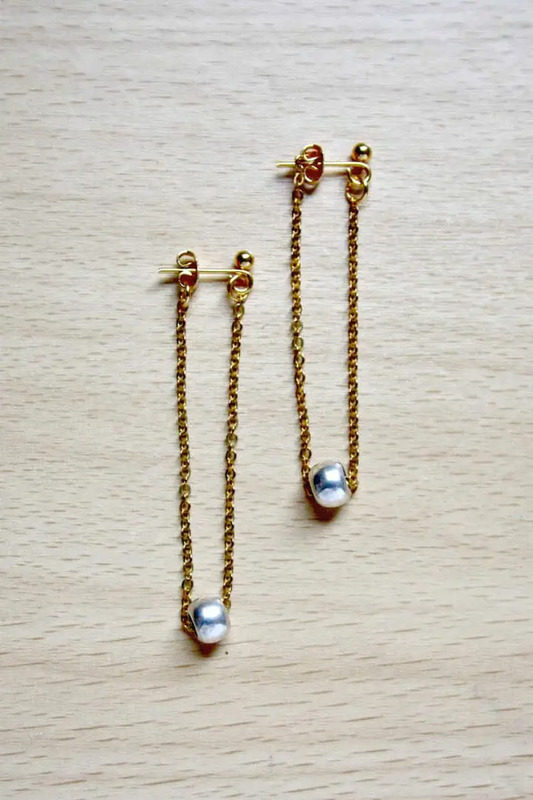 Make also the Christopher earrings at home and also those of lovely chain earring that come with a pearl or bead pendant! 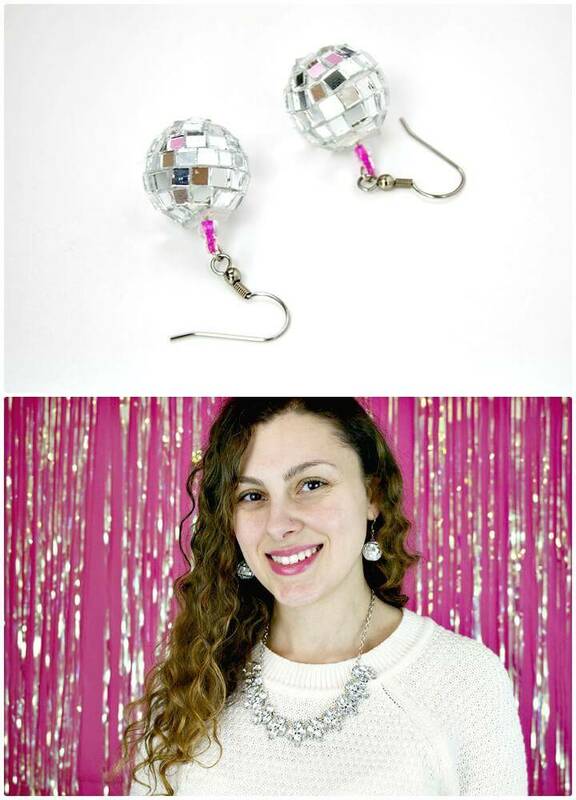 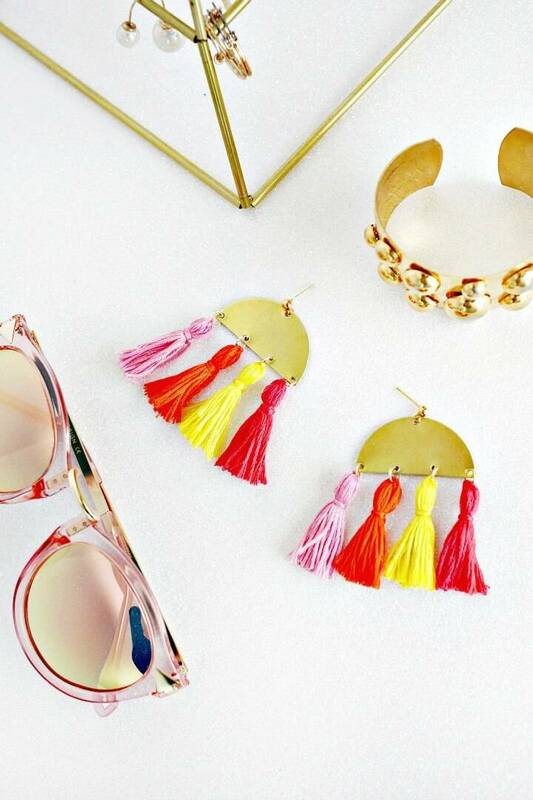 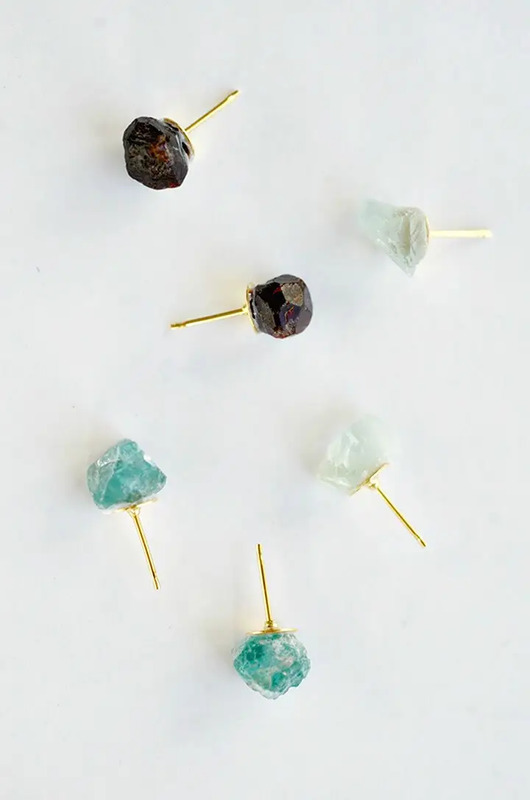 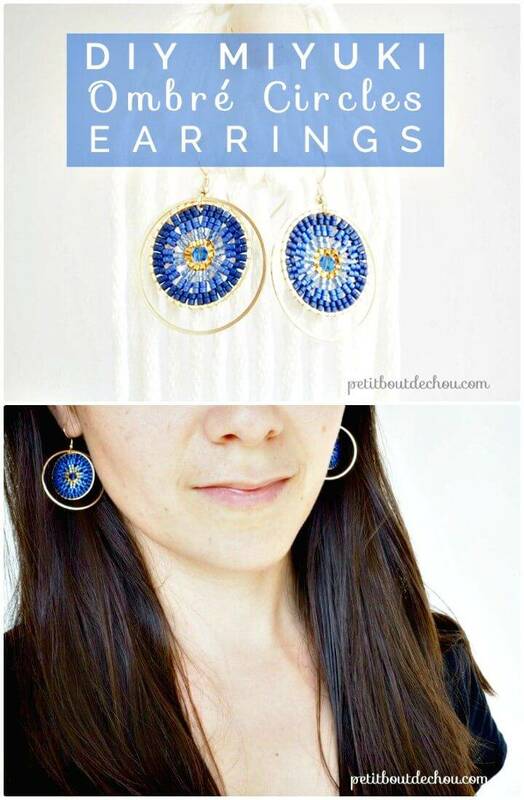 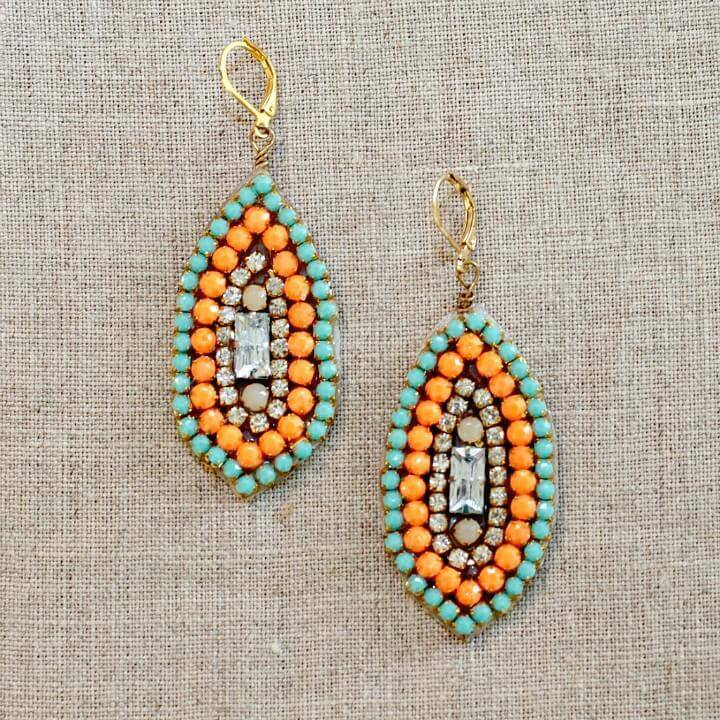 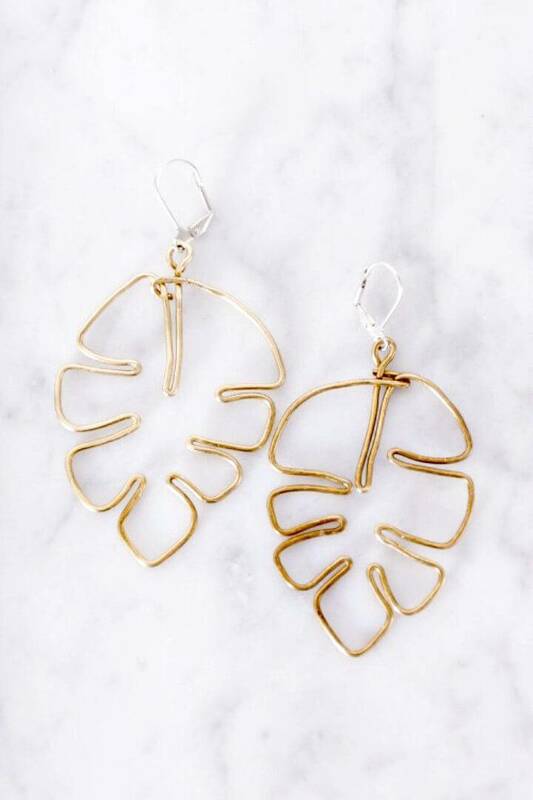 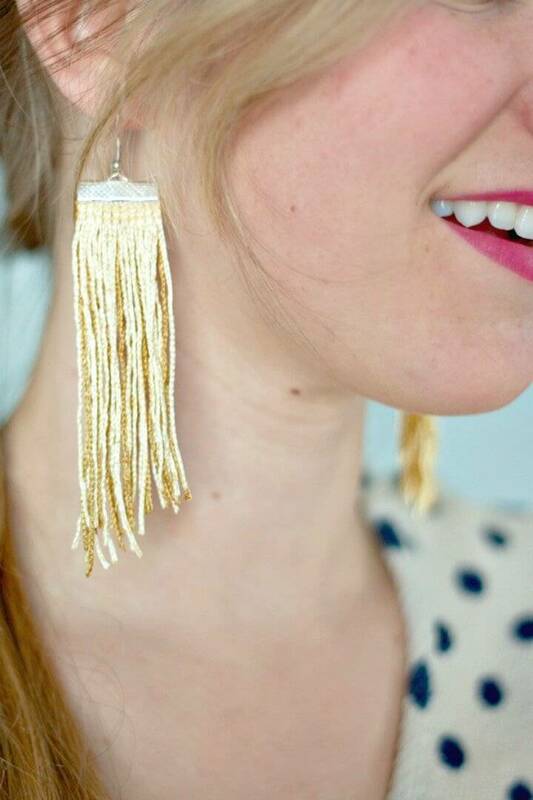 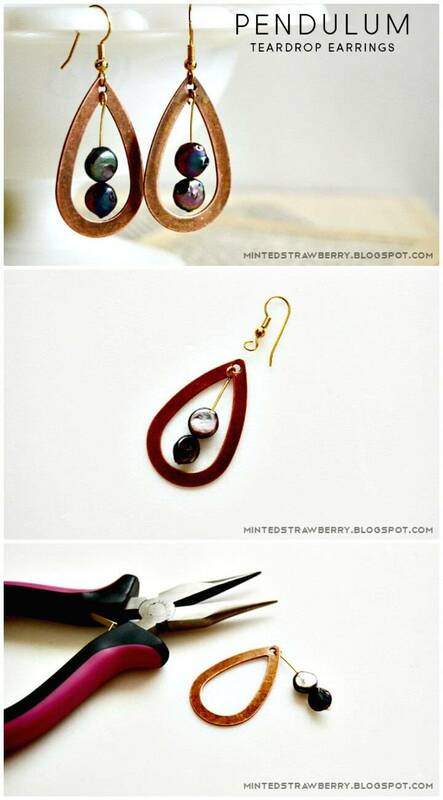 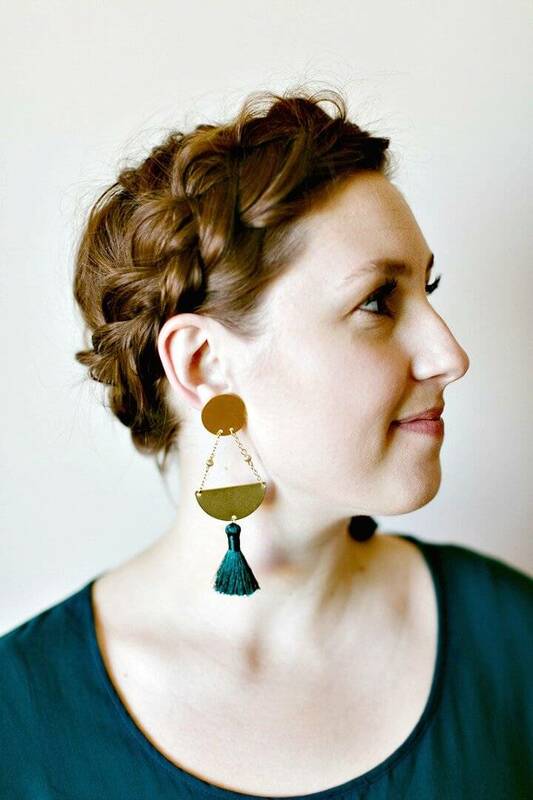 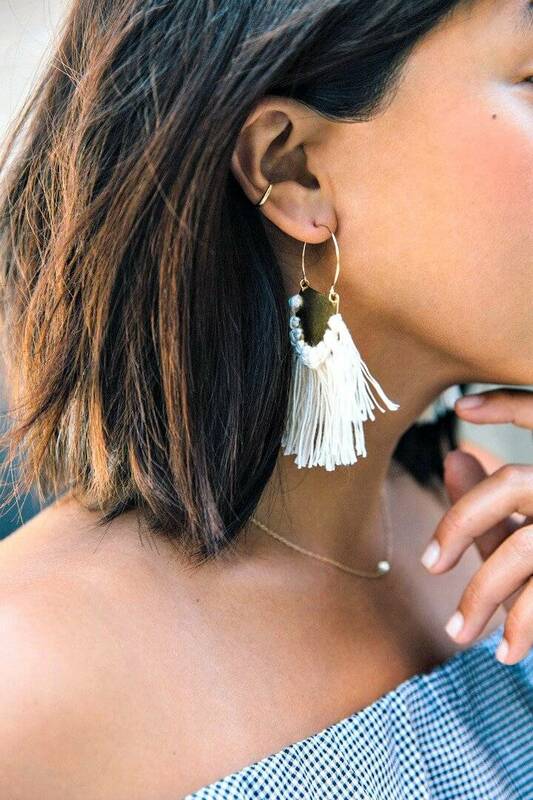 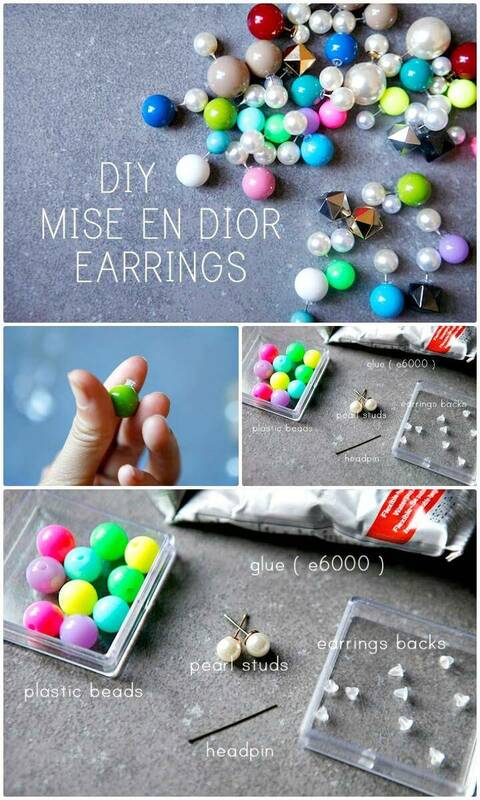 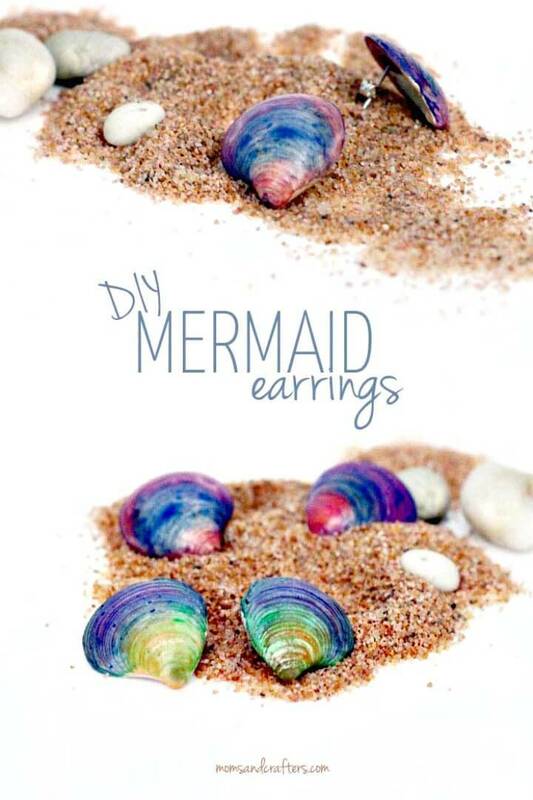 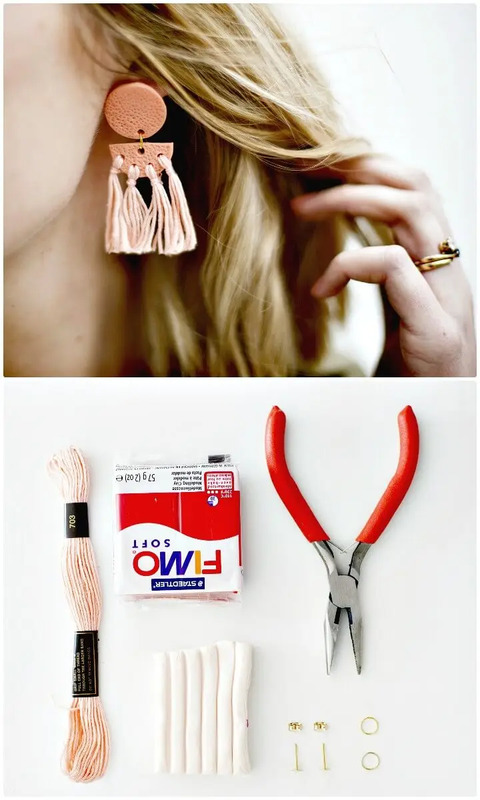 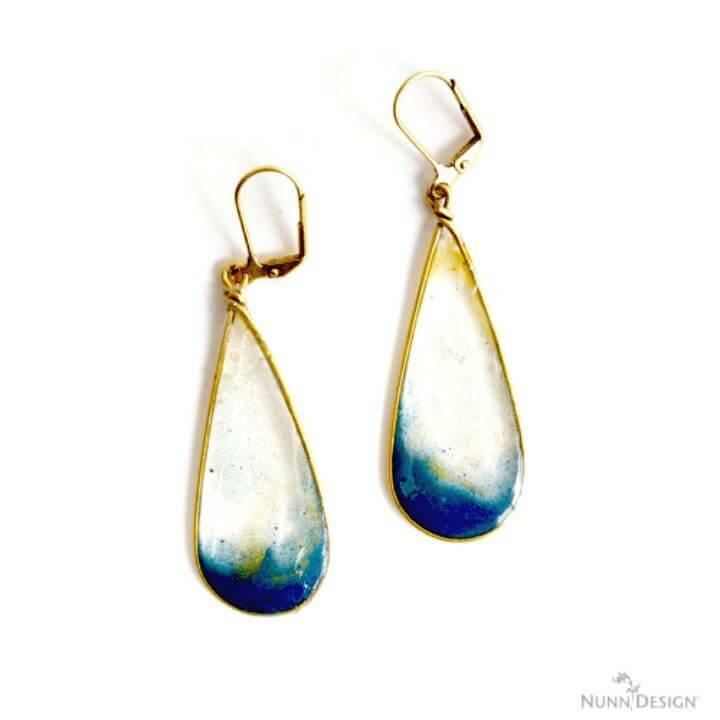 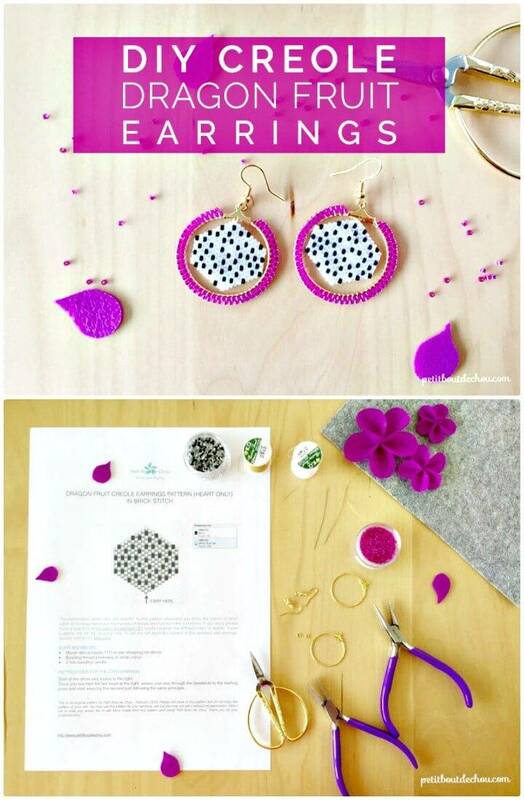 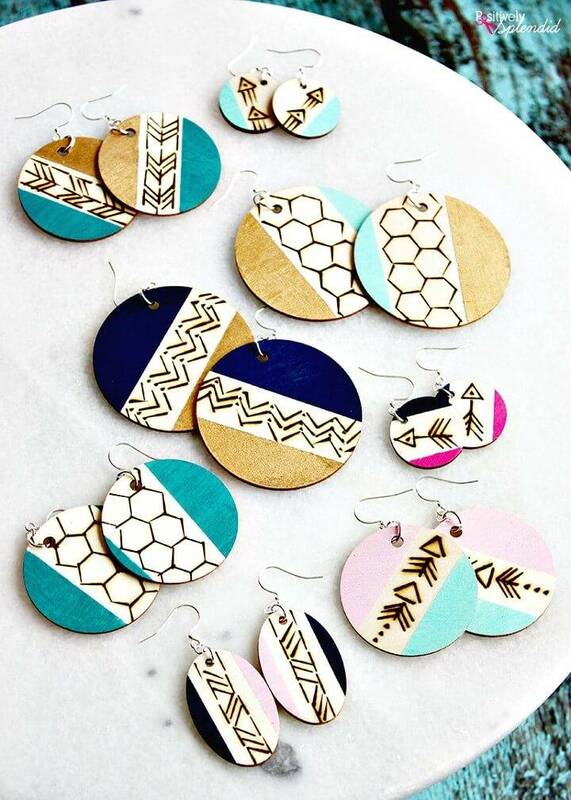 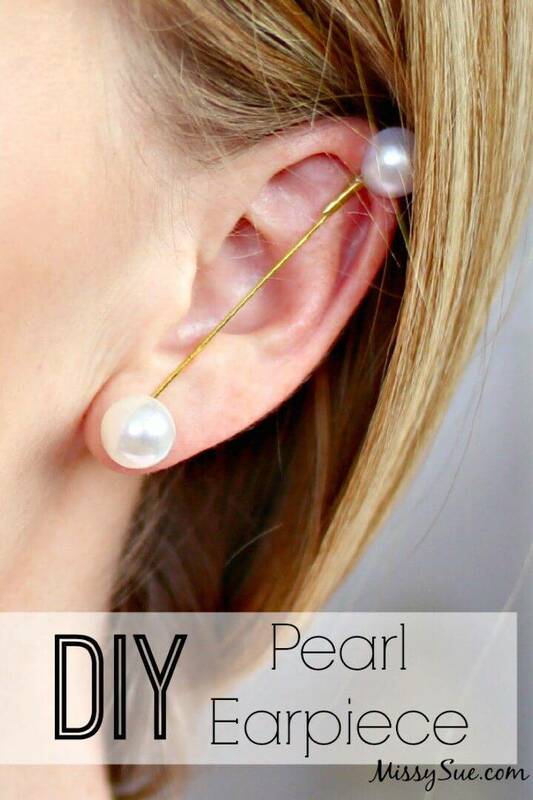 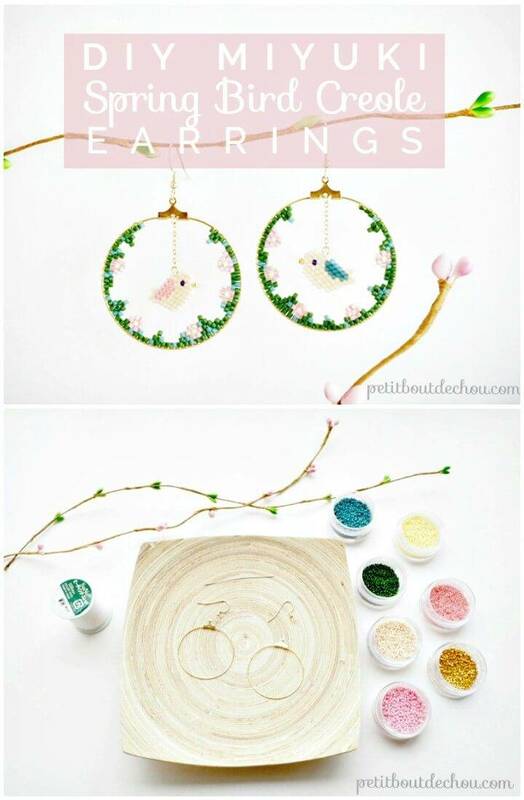 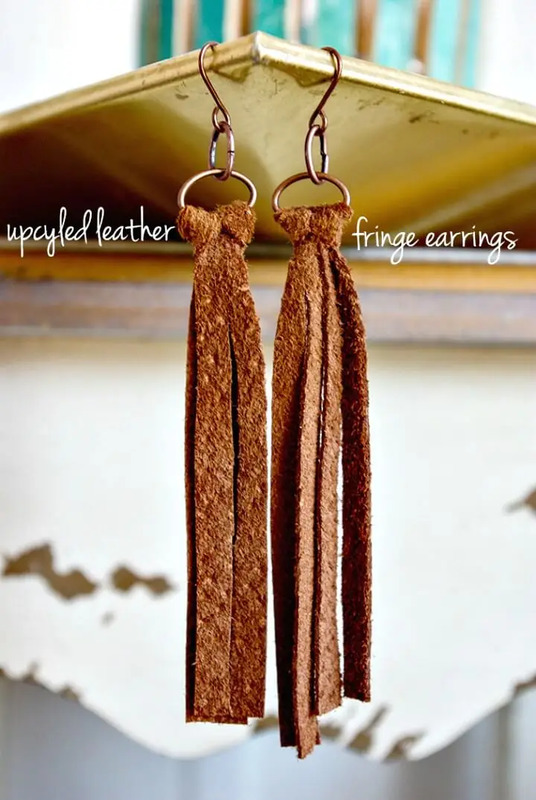 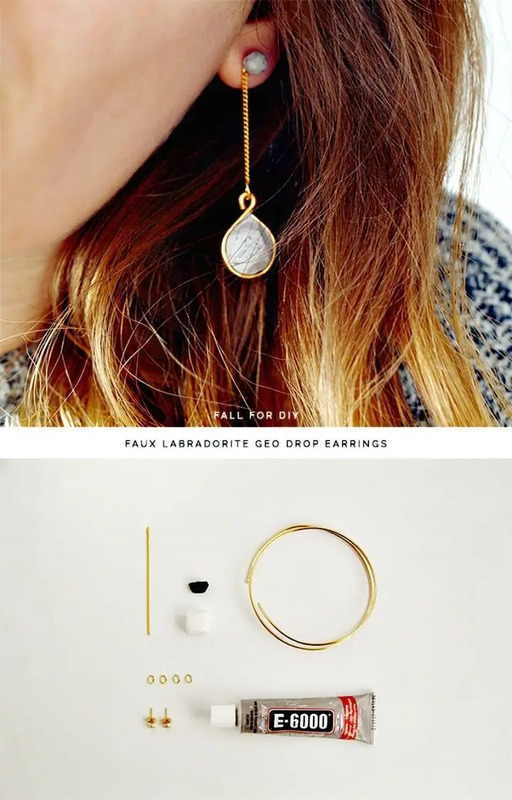 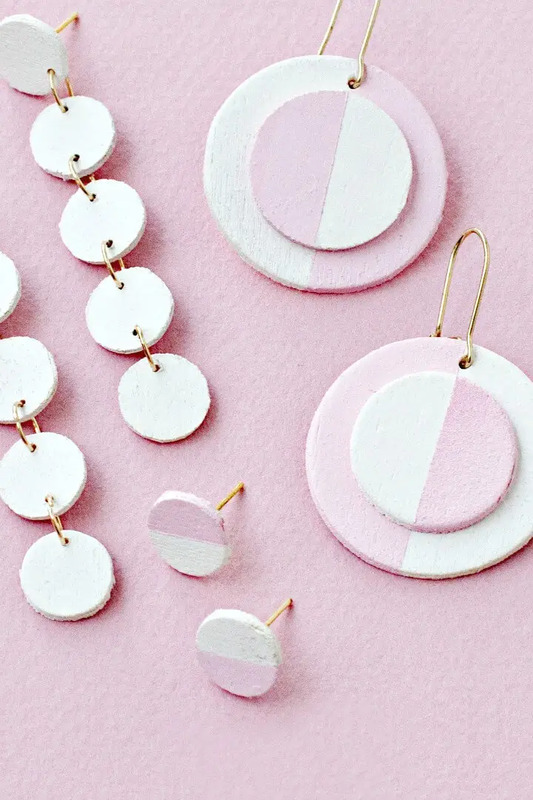 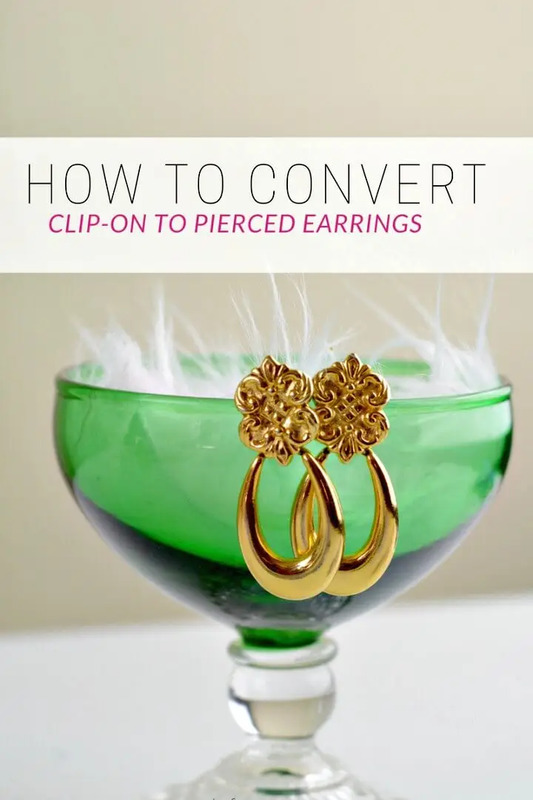 The DIY earring ideas that you can make at home, are just endless and you are going to see dozens of more on the given list! 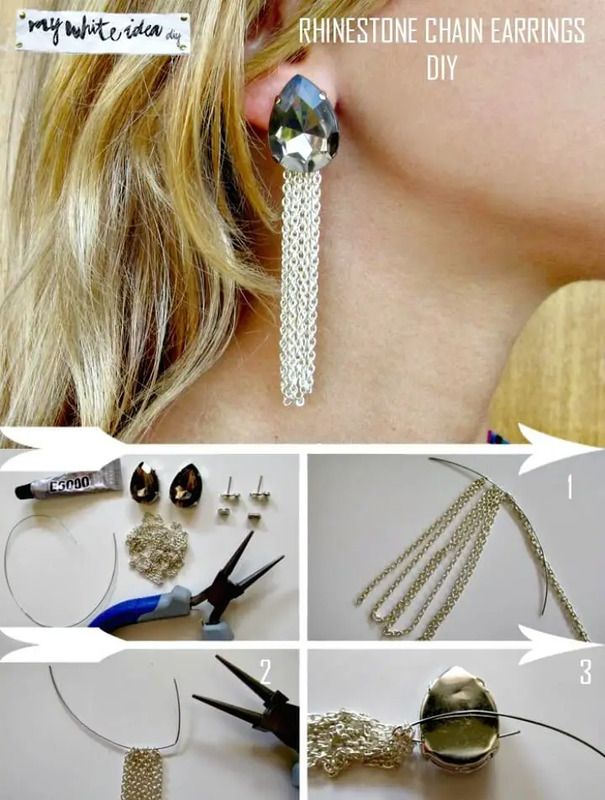 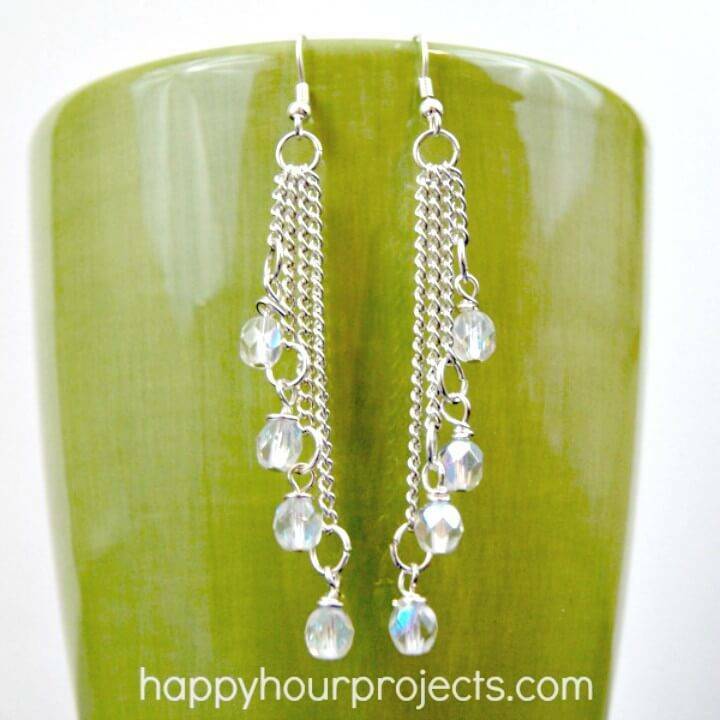 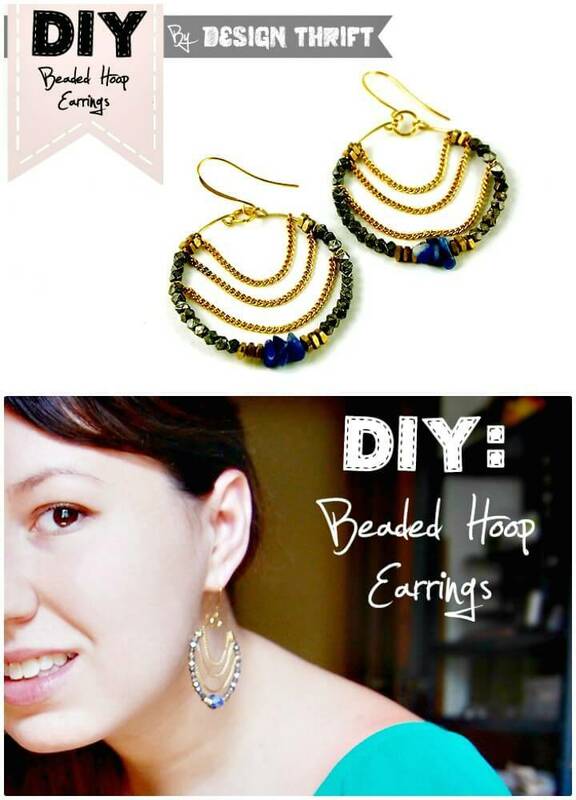 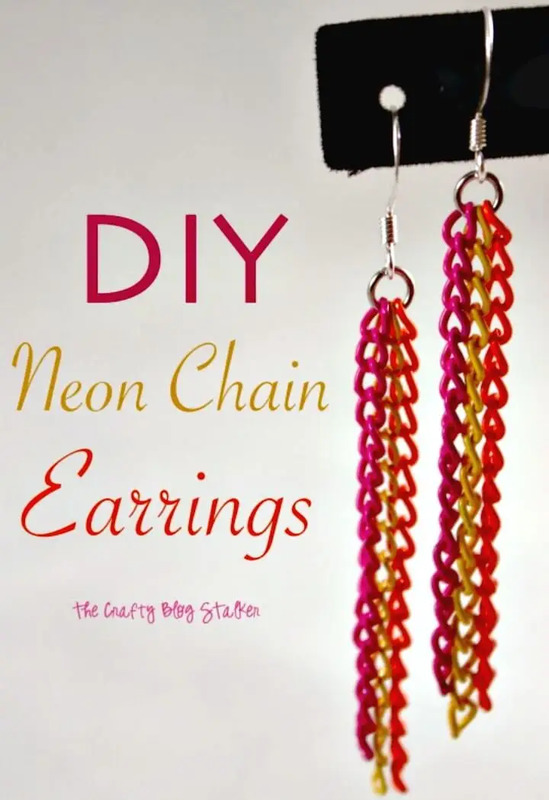 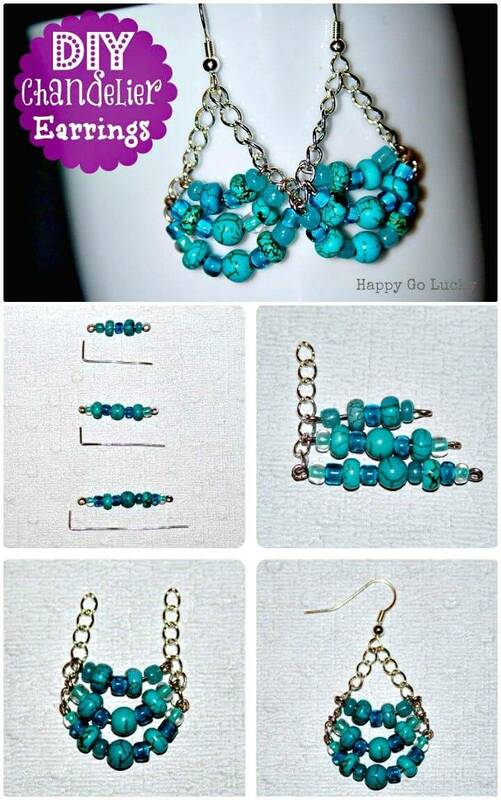 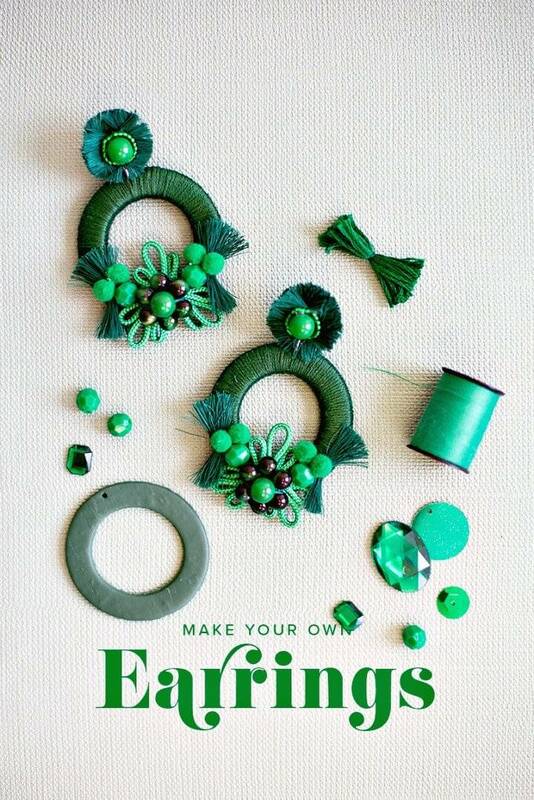 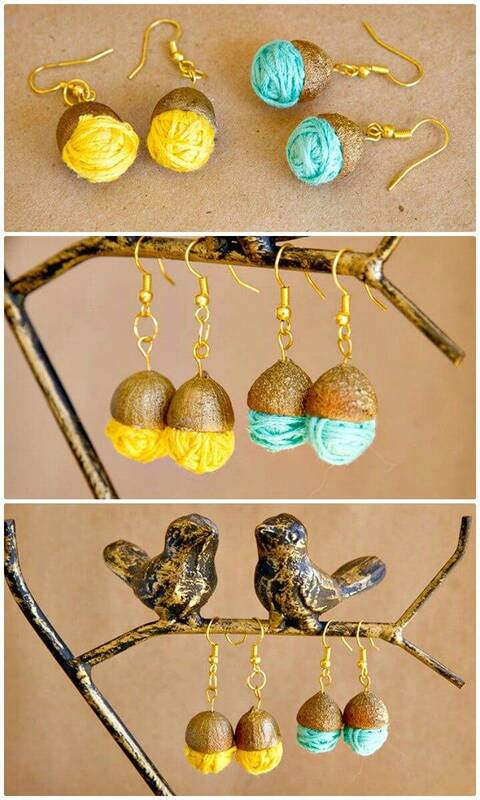 To get the complete tutorial and step-by-step picture instructions for each earring project, just visit the attached links!